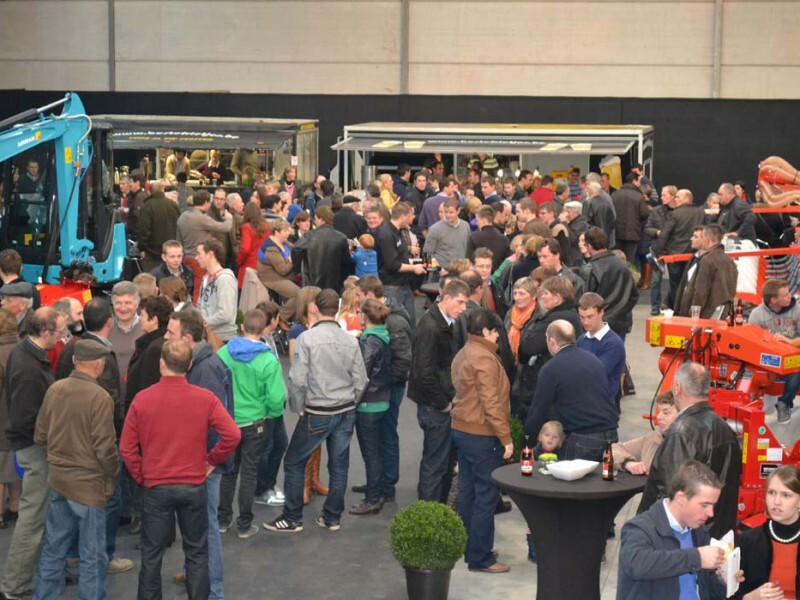 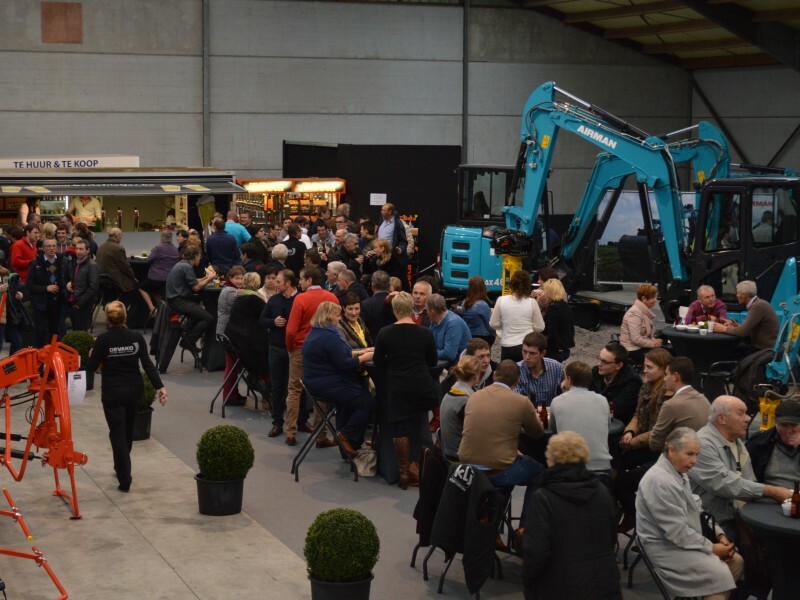 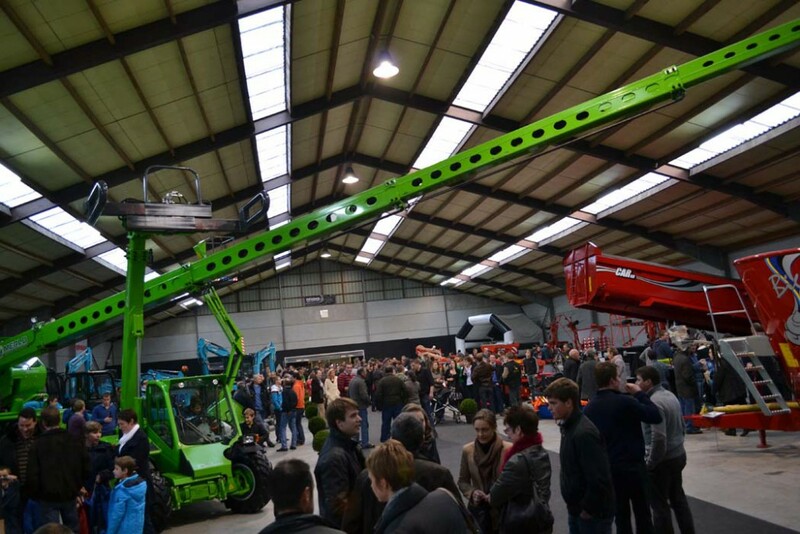 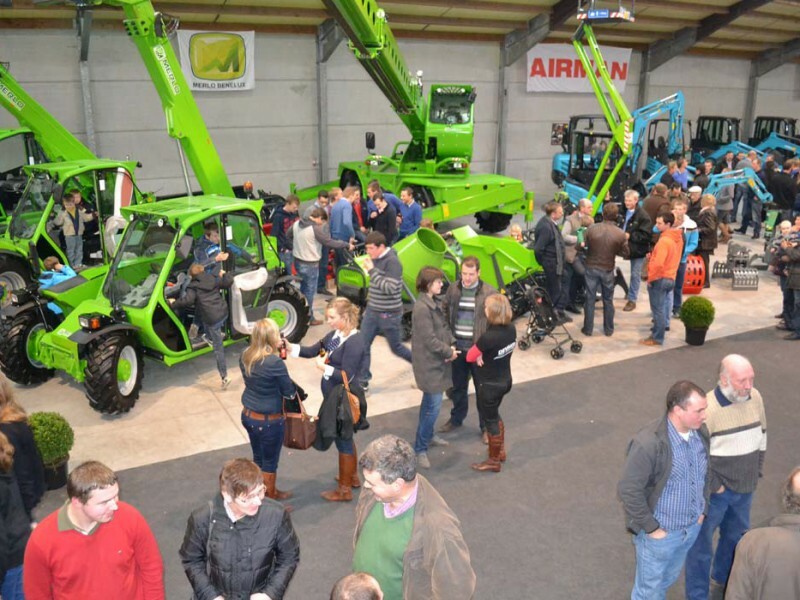 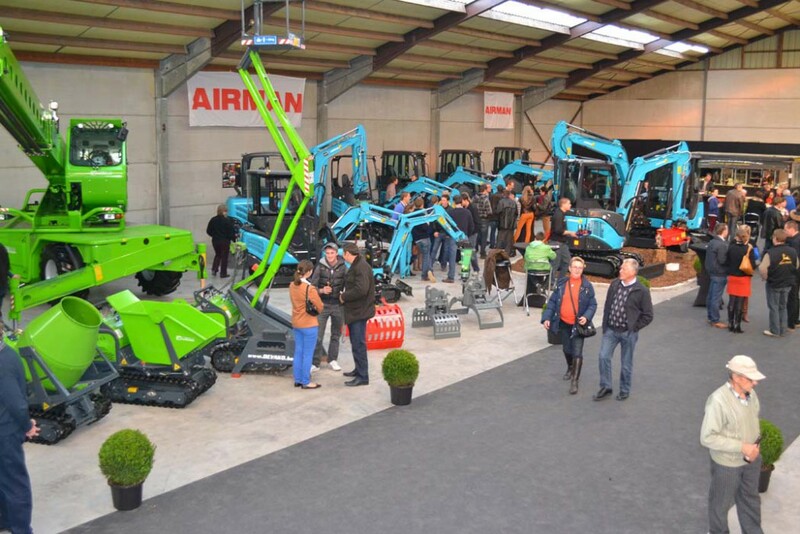 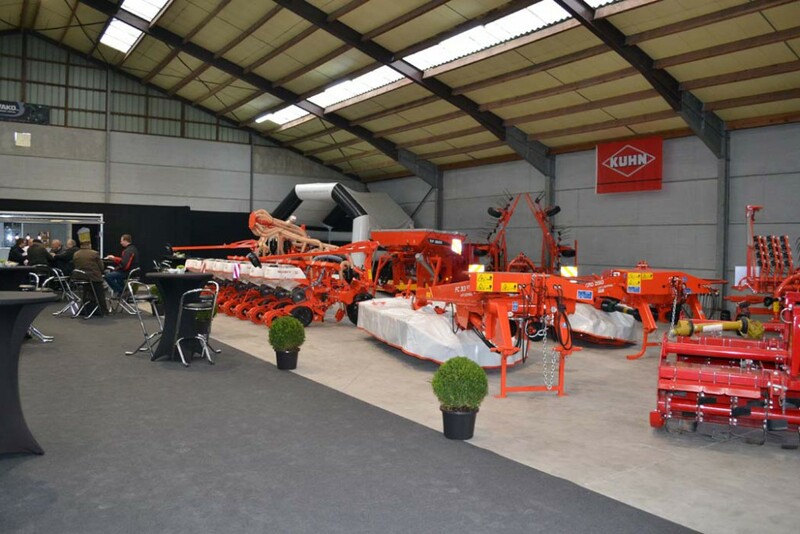 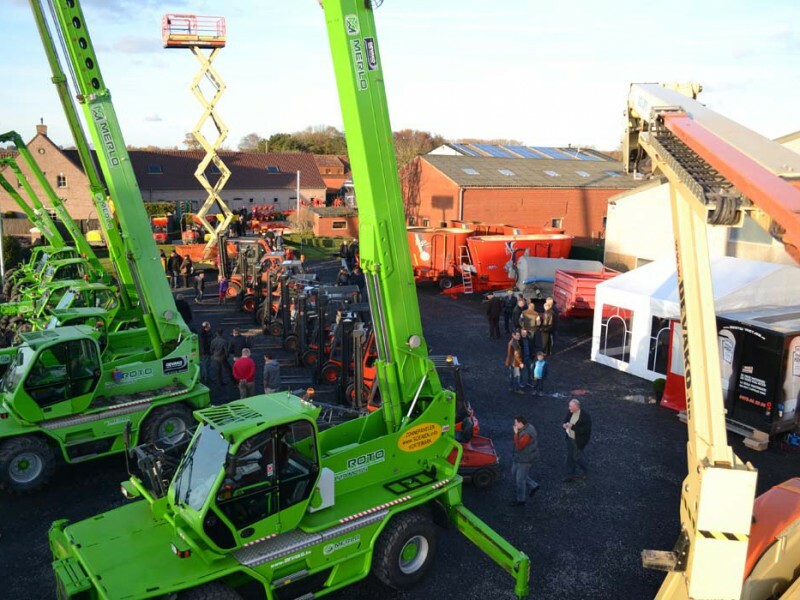 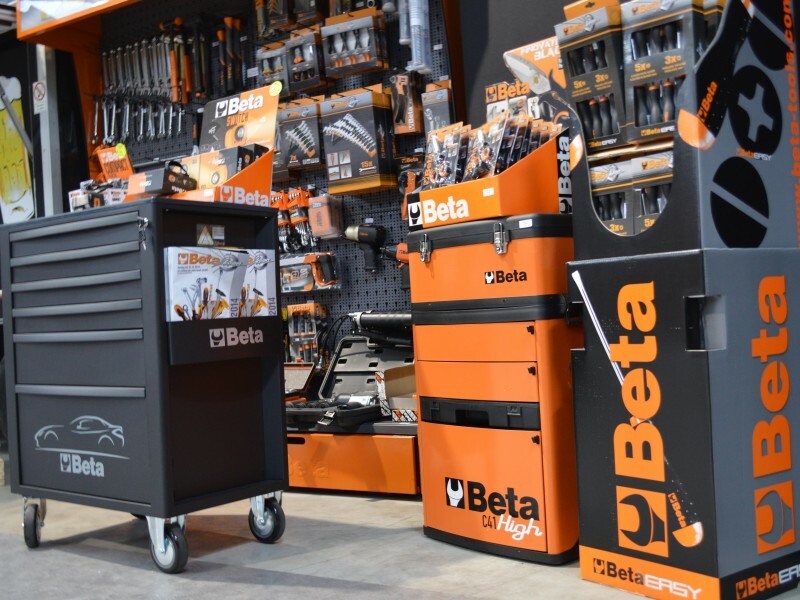 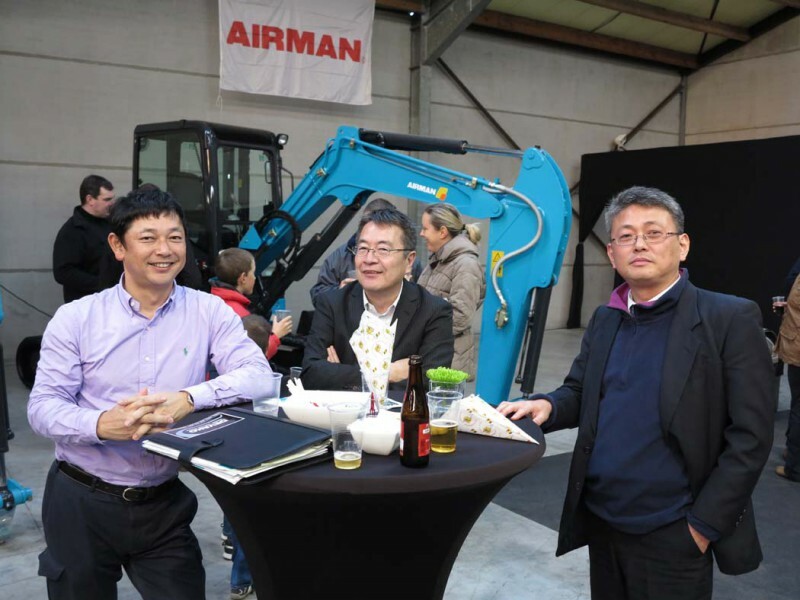 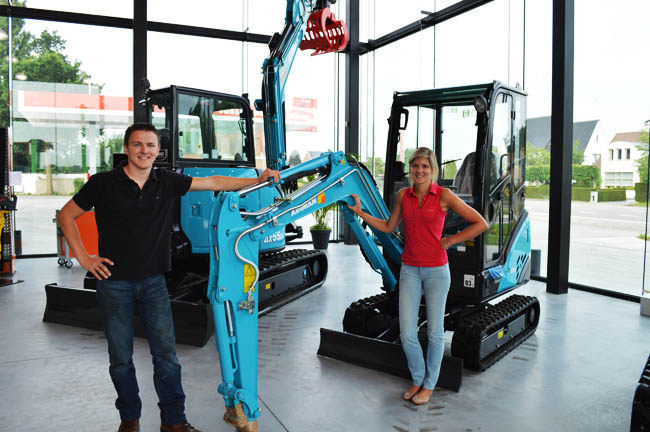 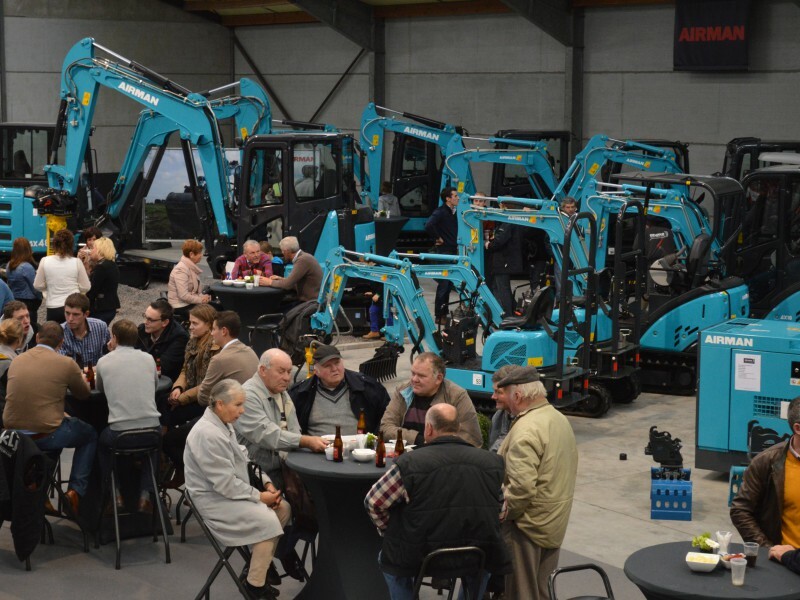 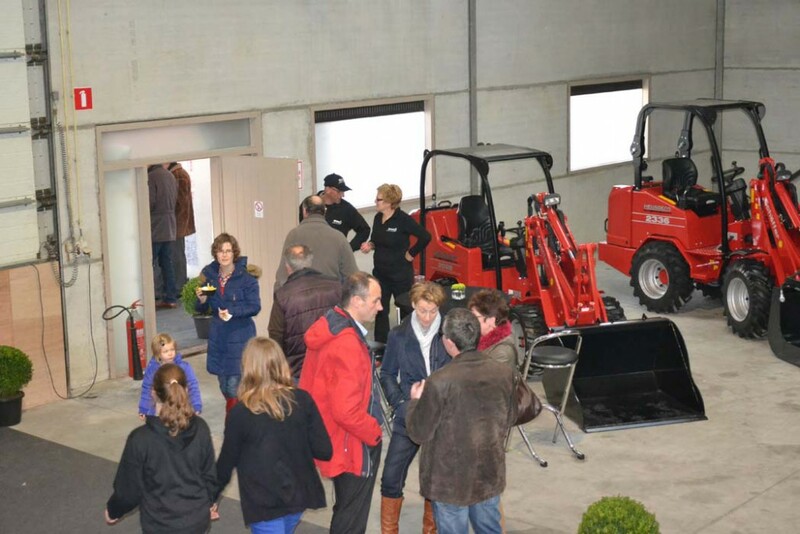 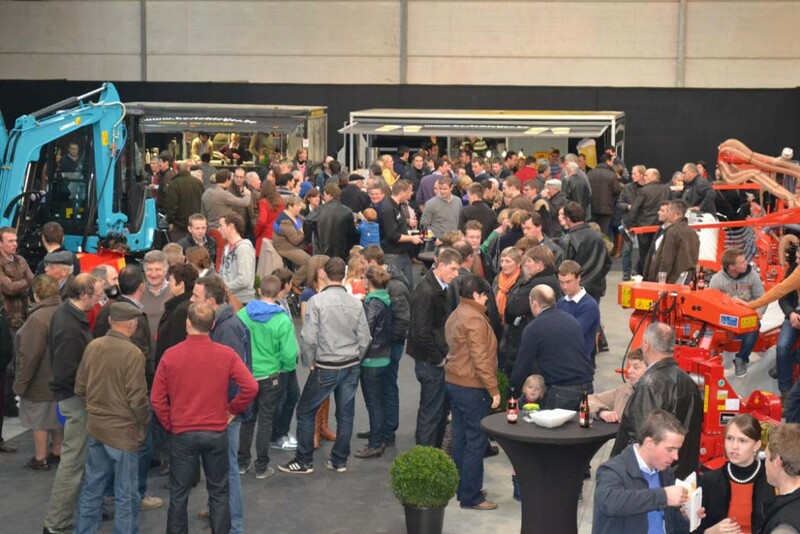 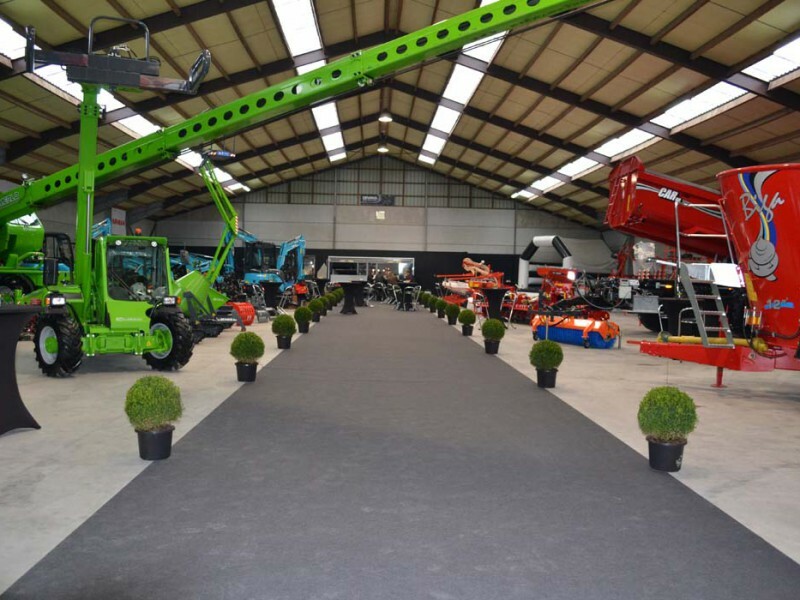 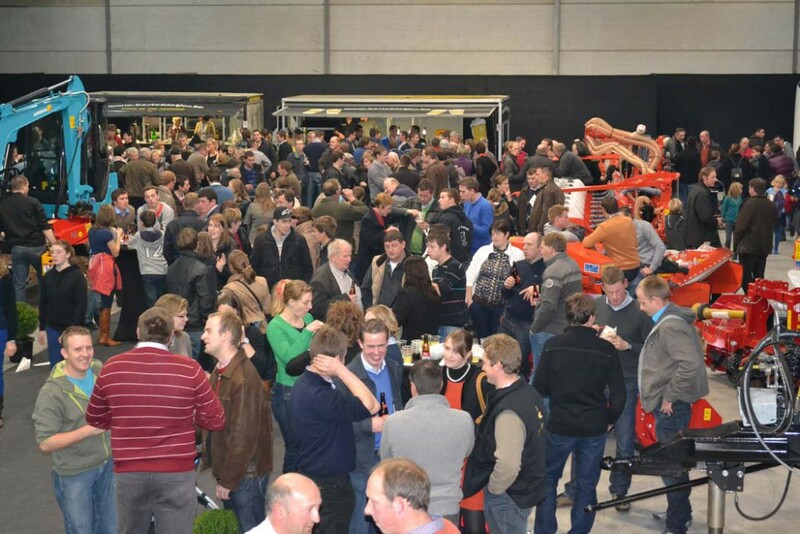 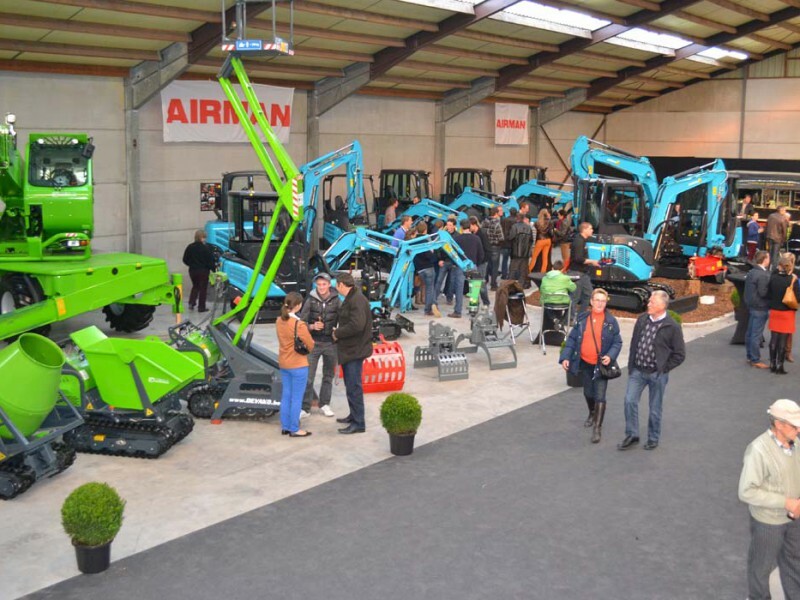 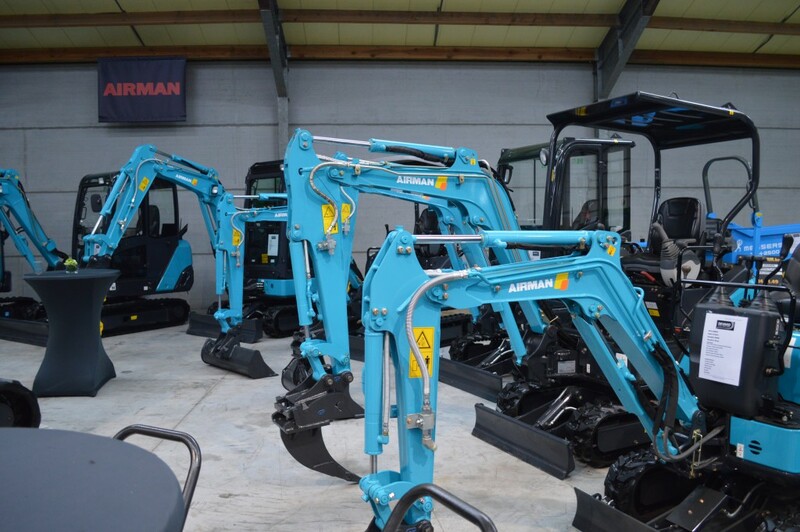 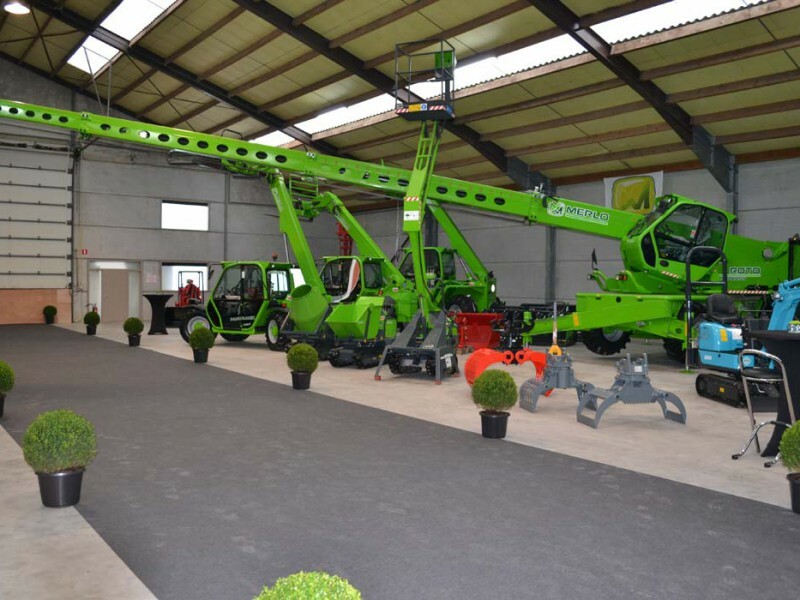 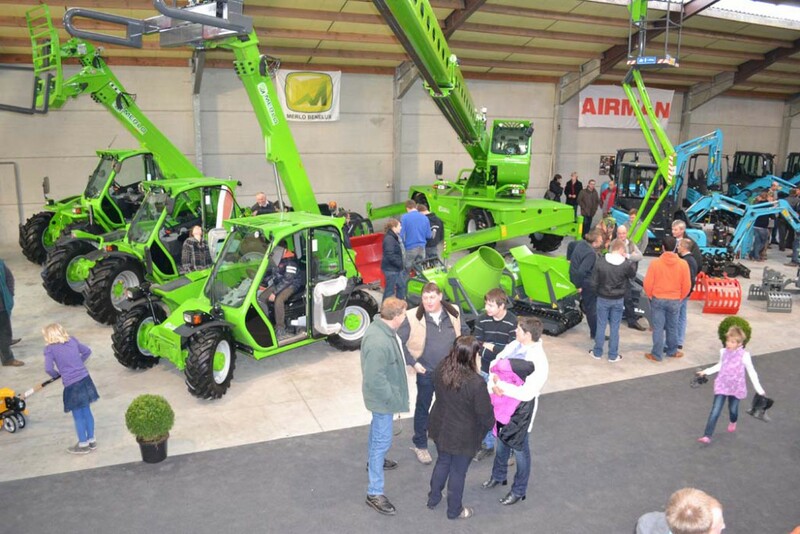 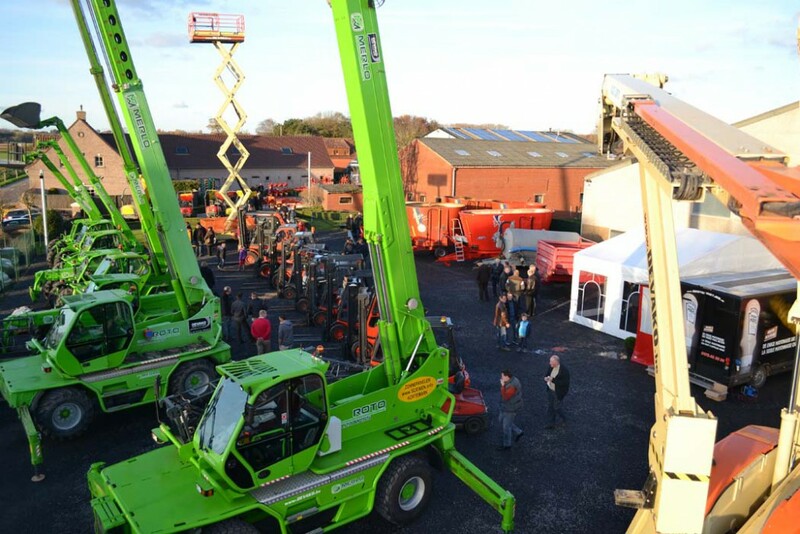 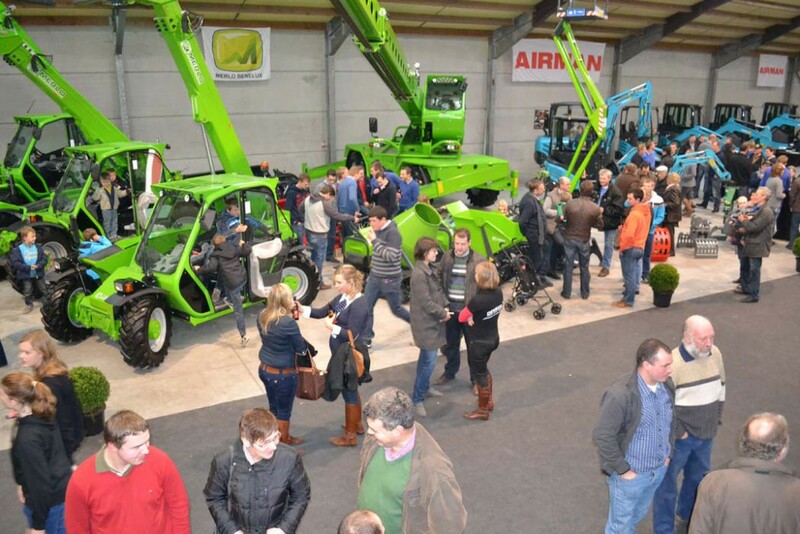 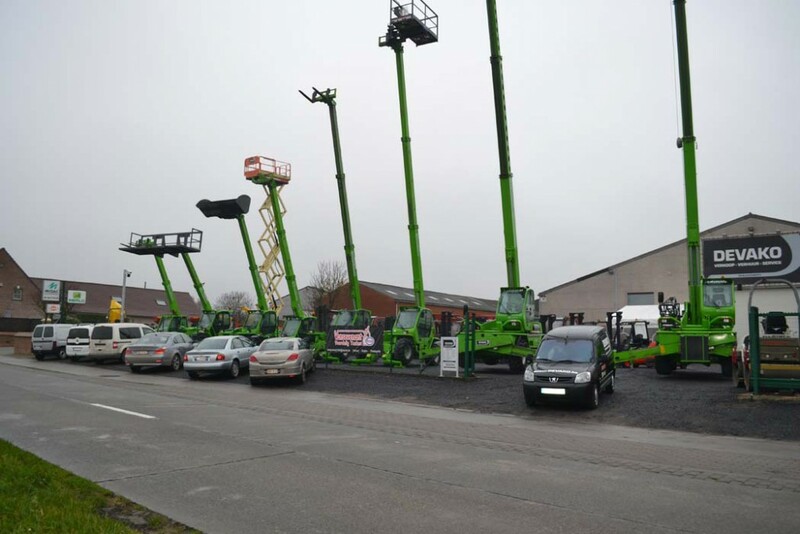 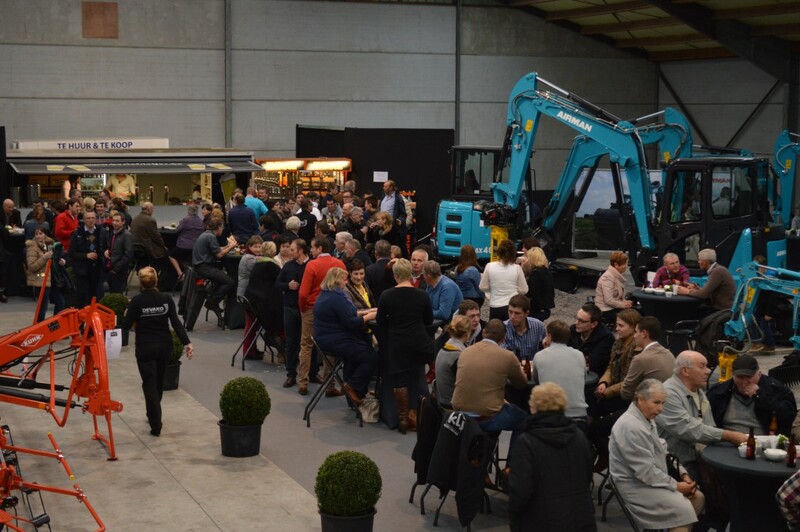 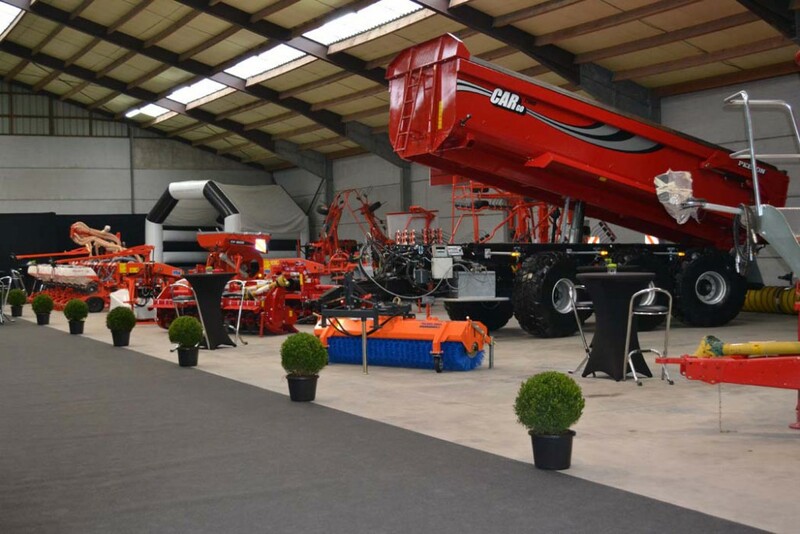 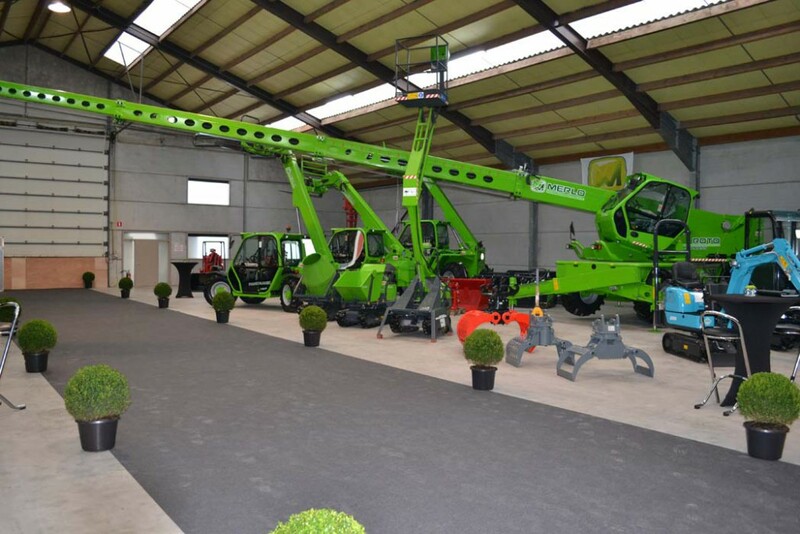 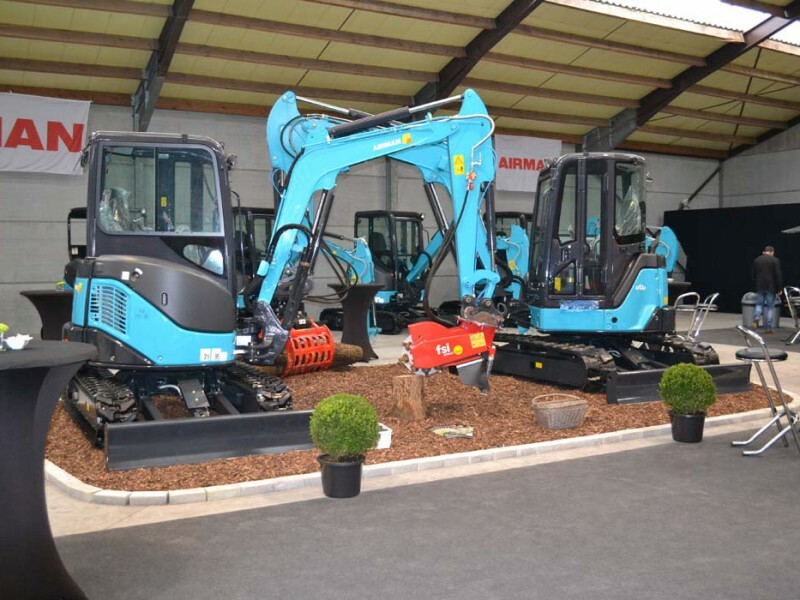 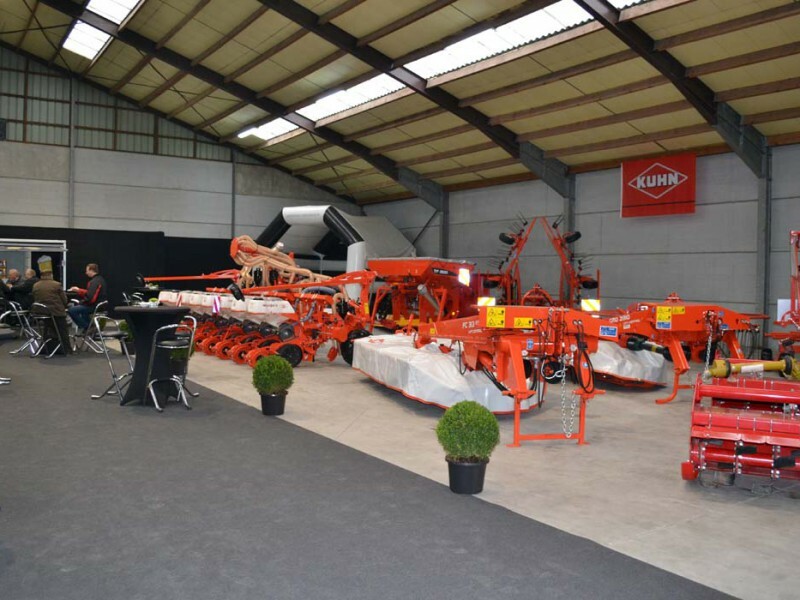 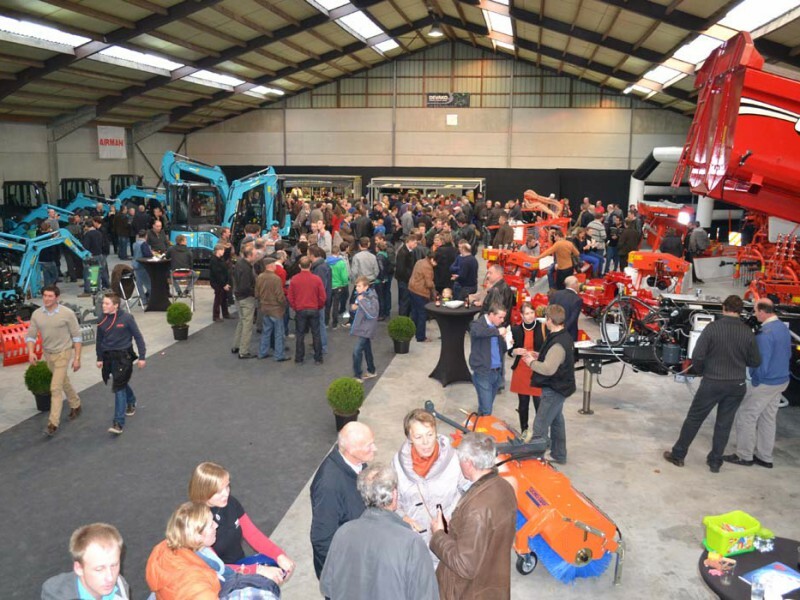 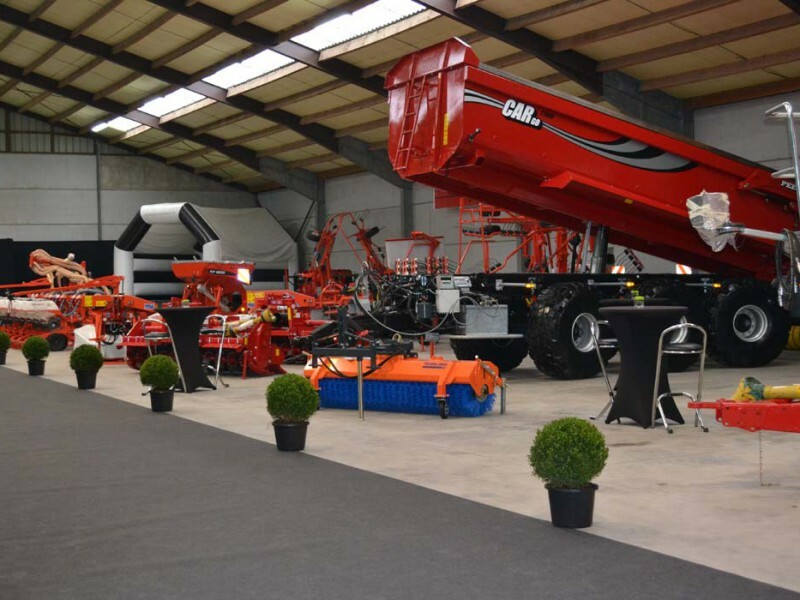 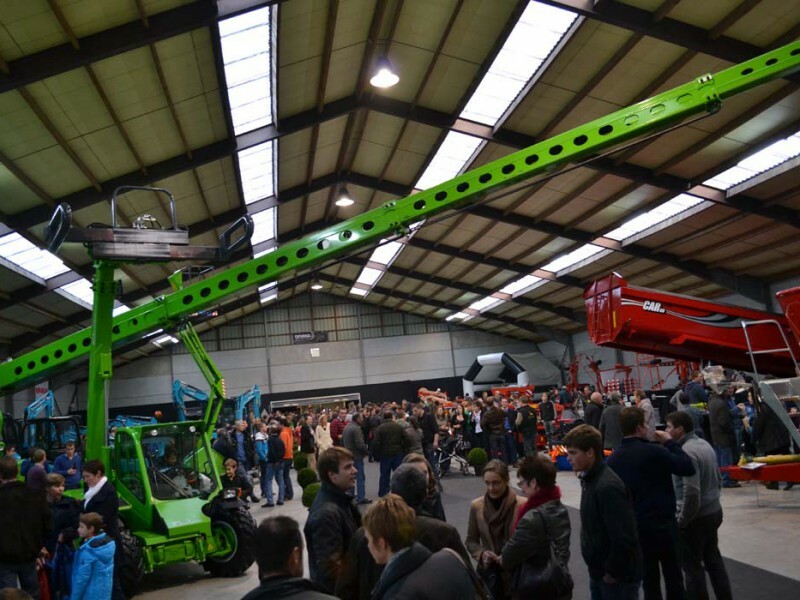 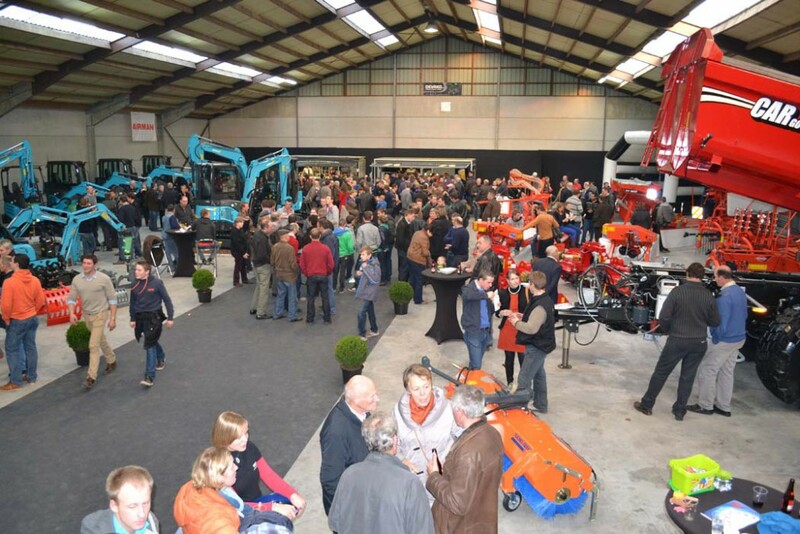 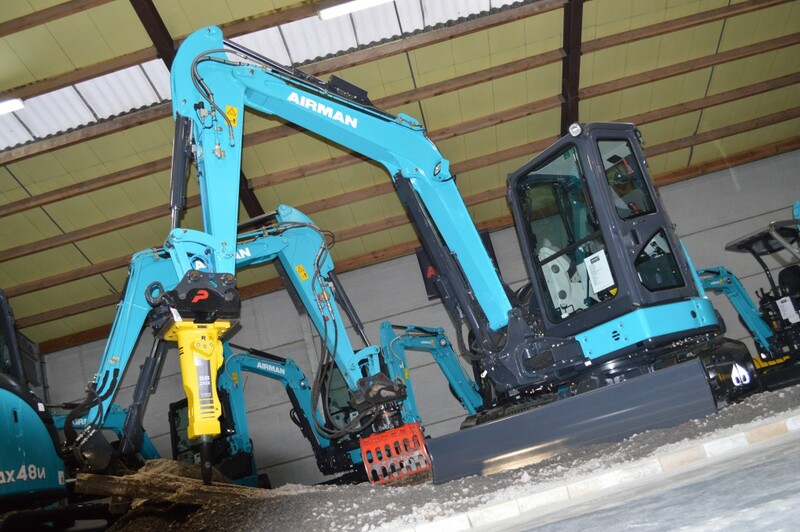 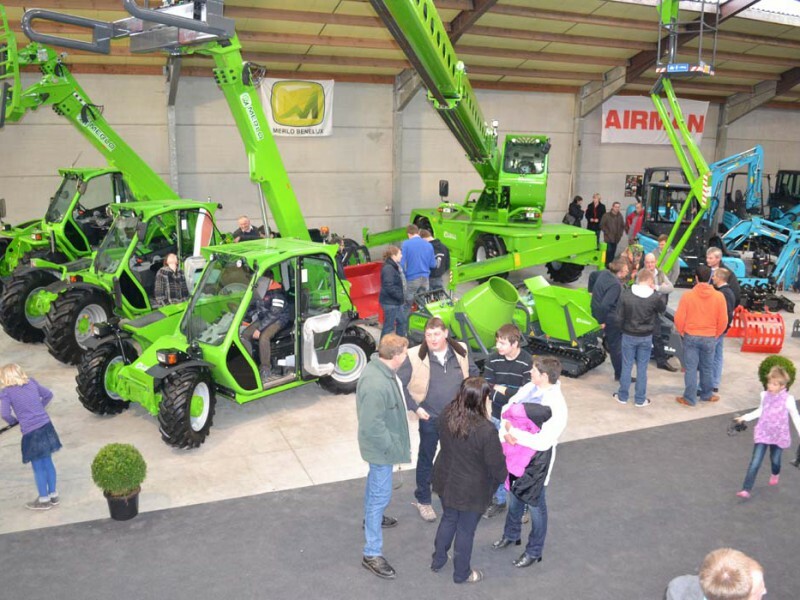 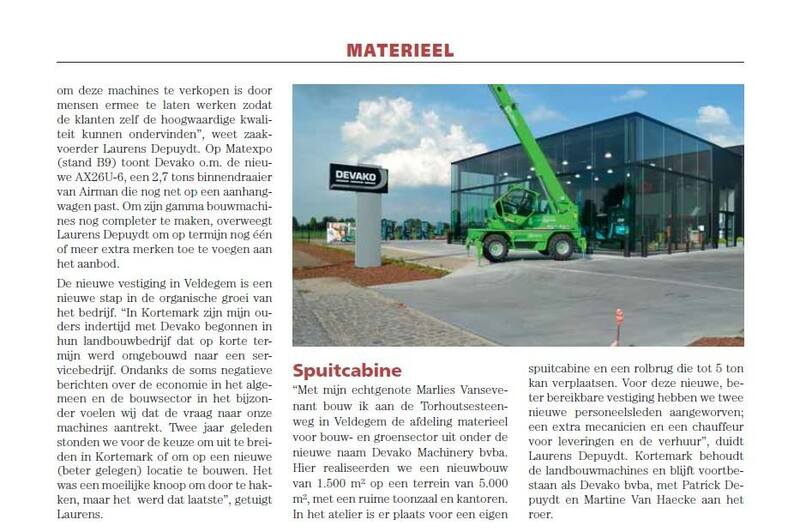 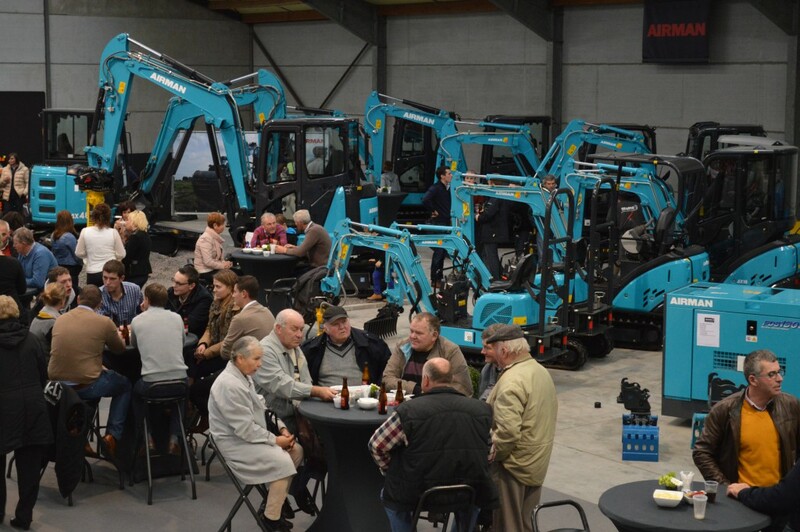 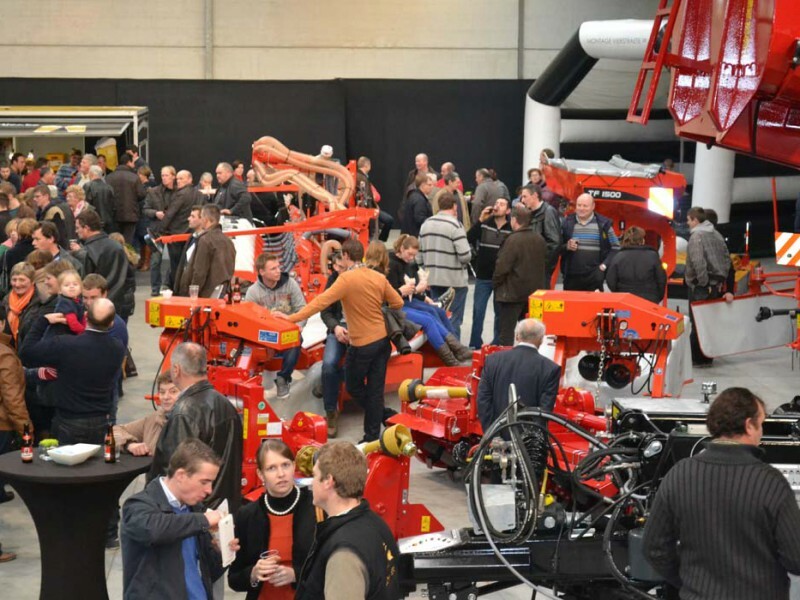 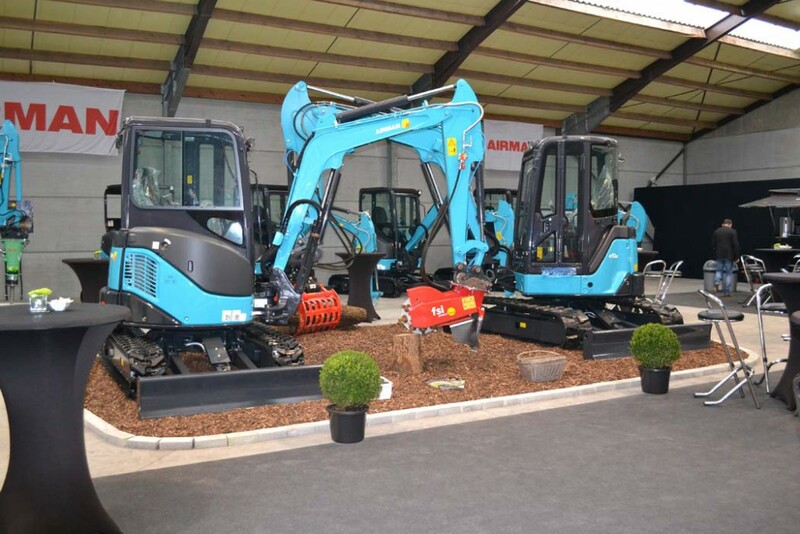 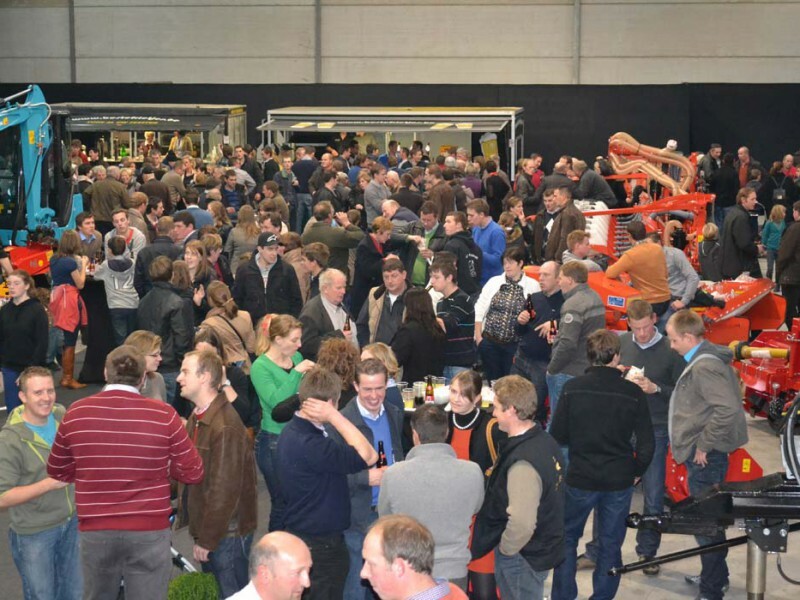 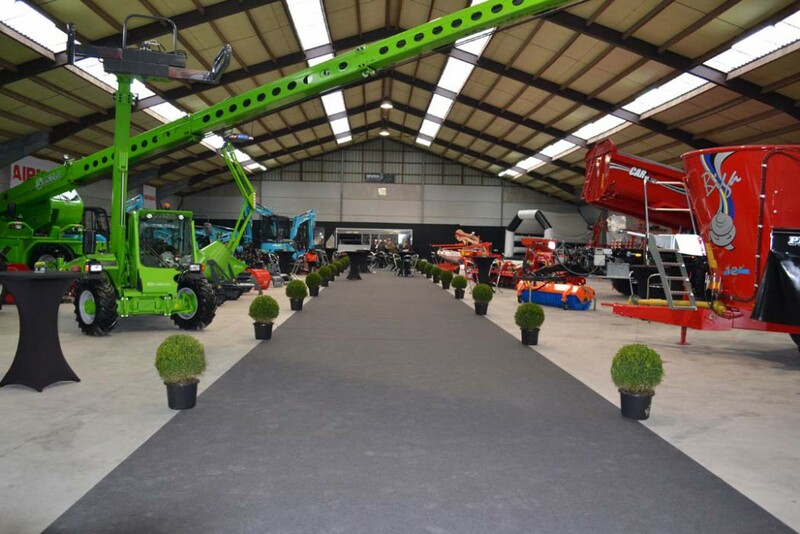 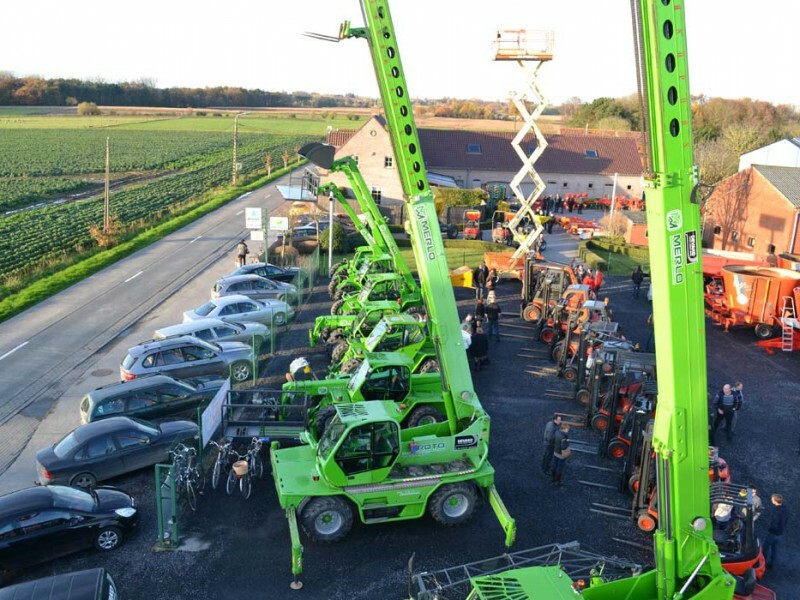 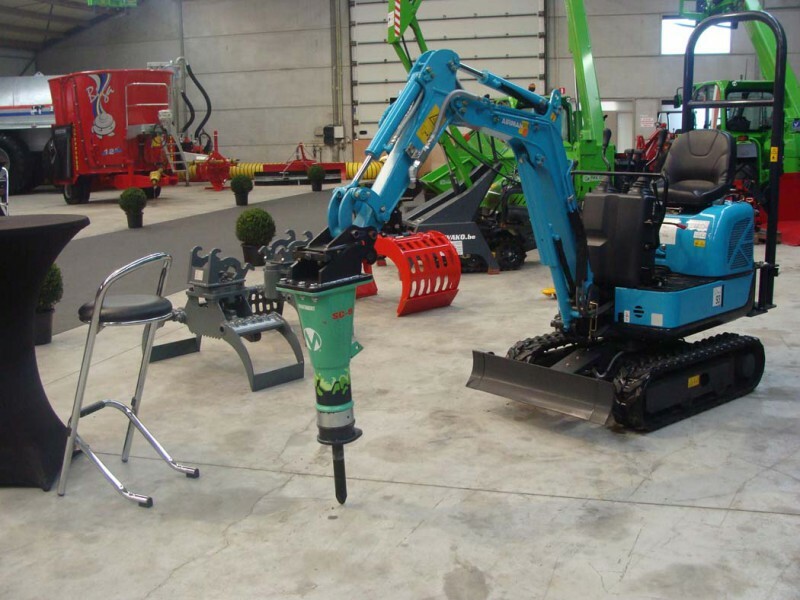 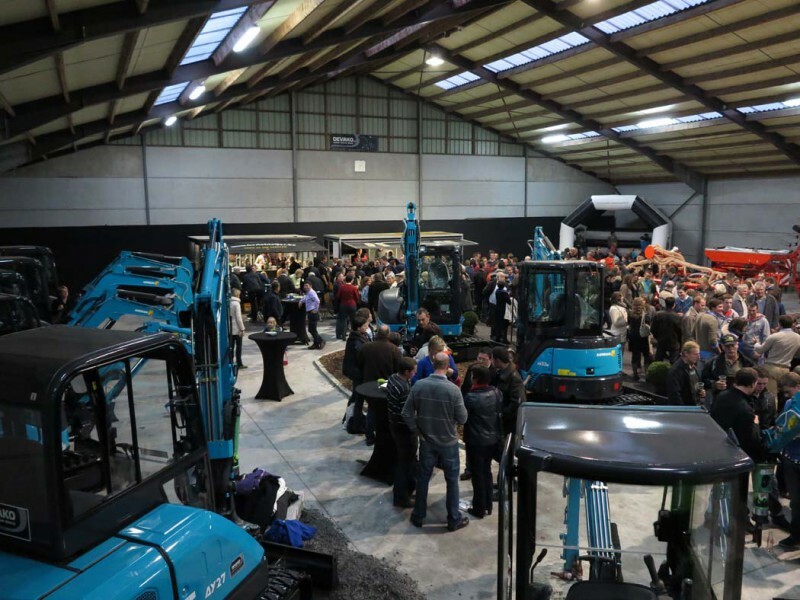 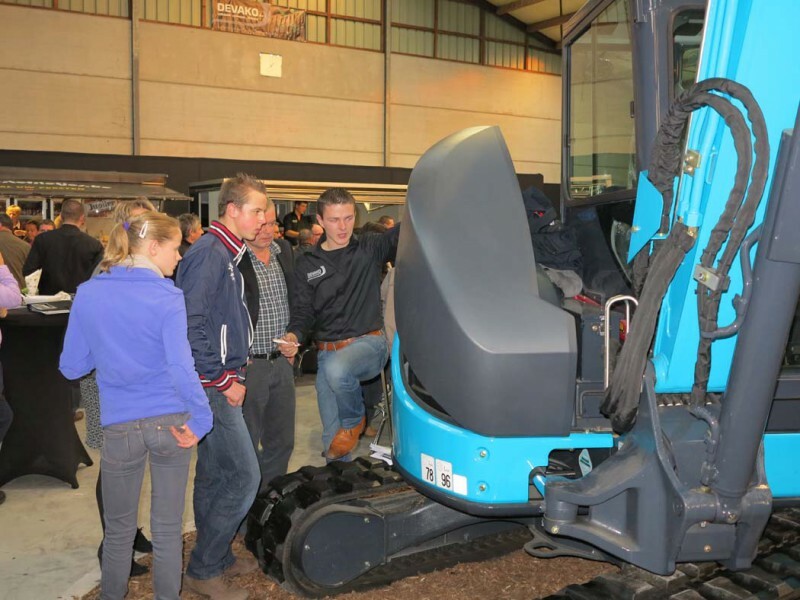 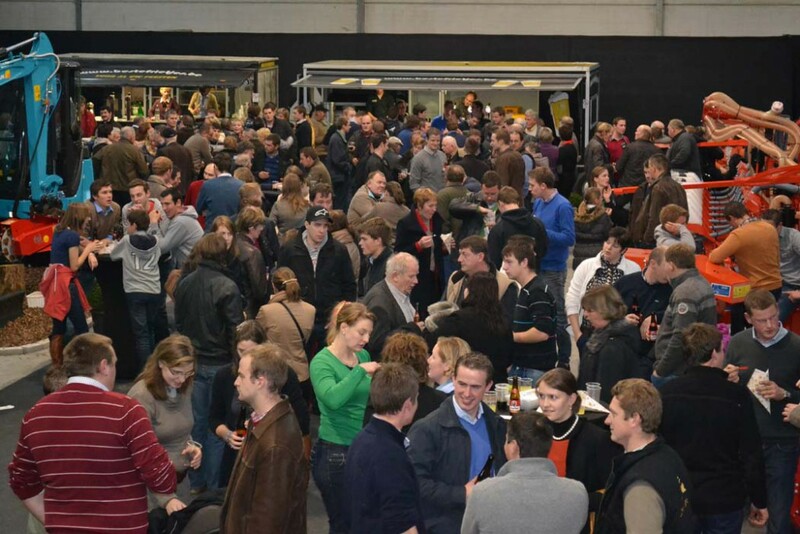 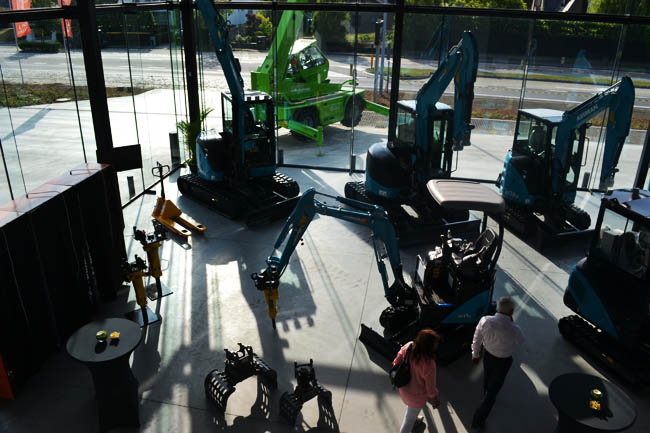 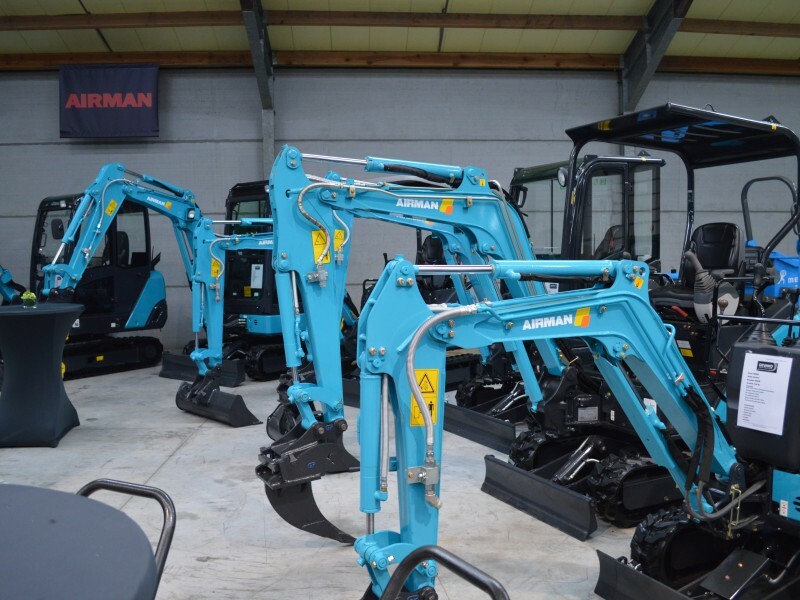 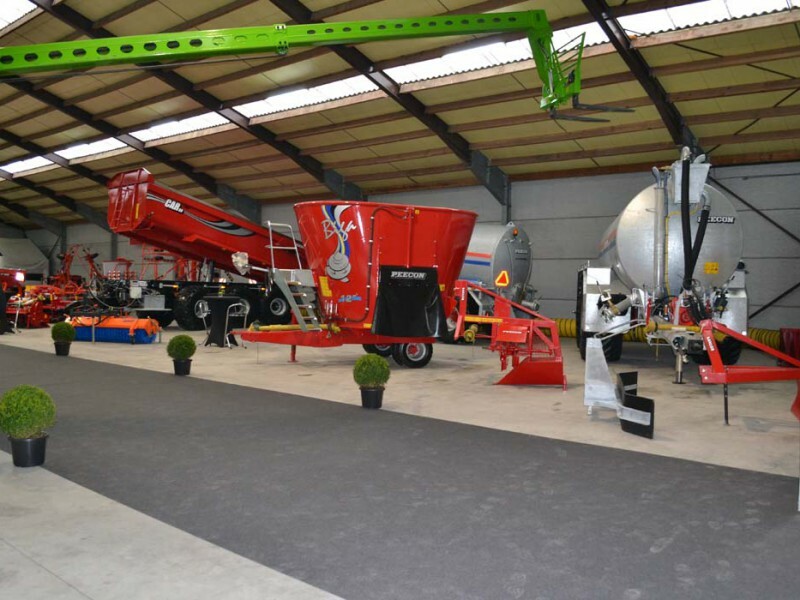 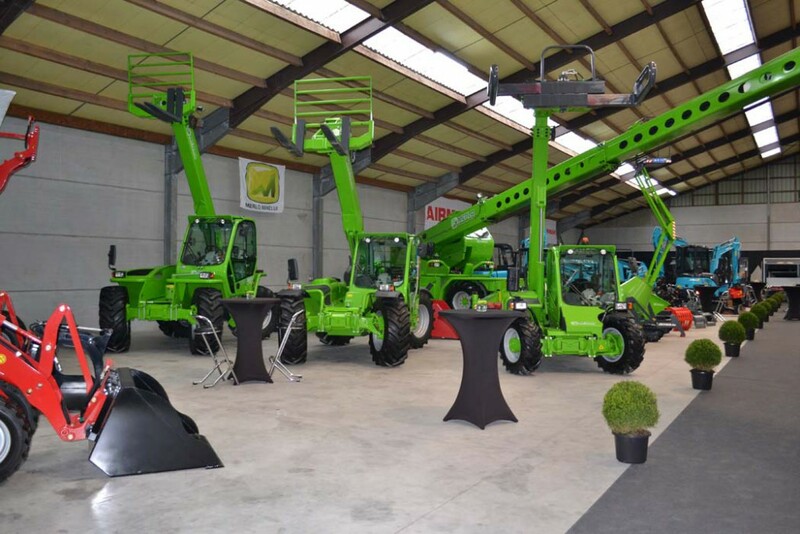 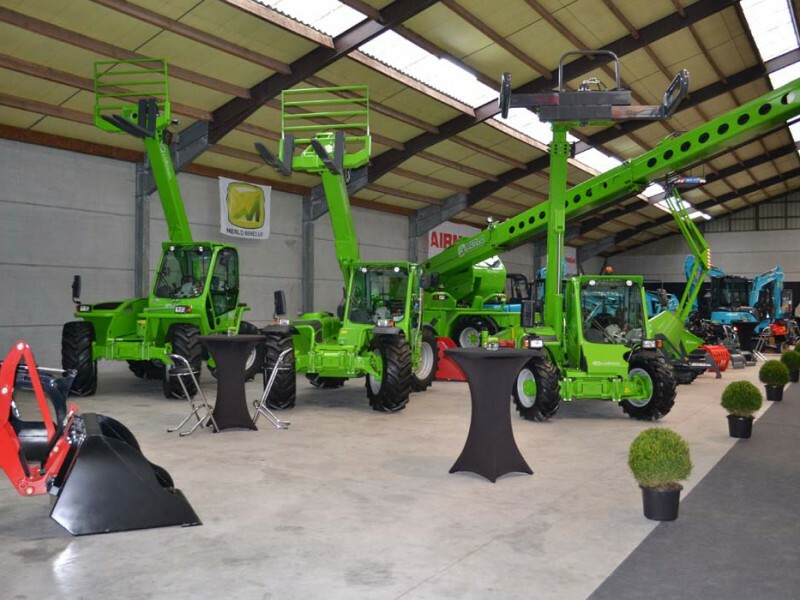 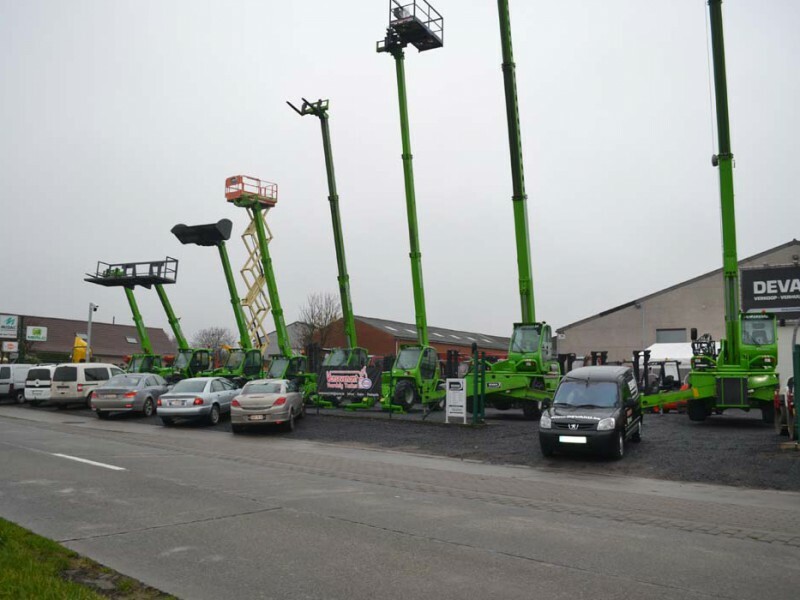 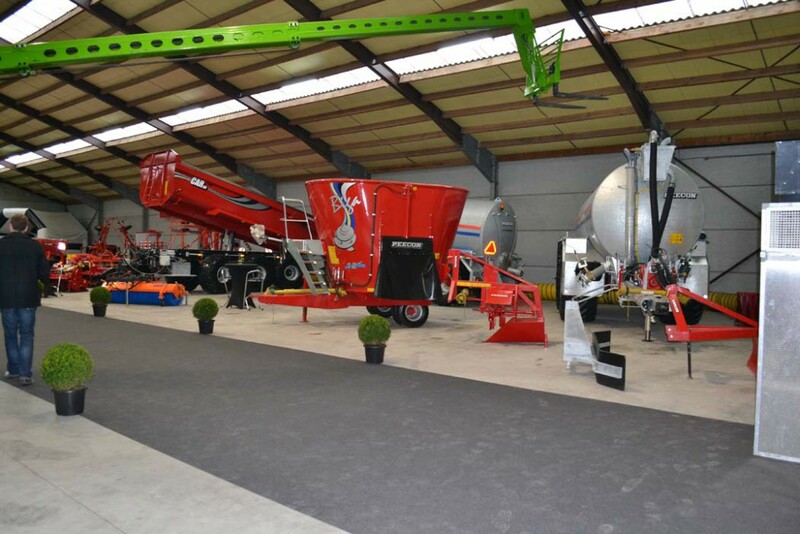 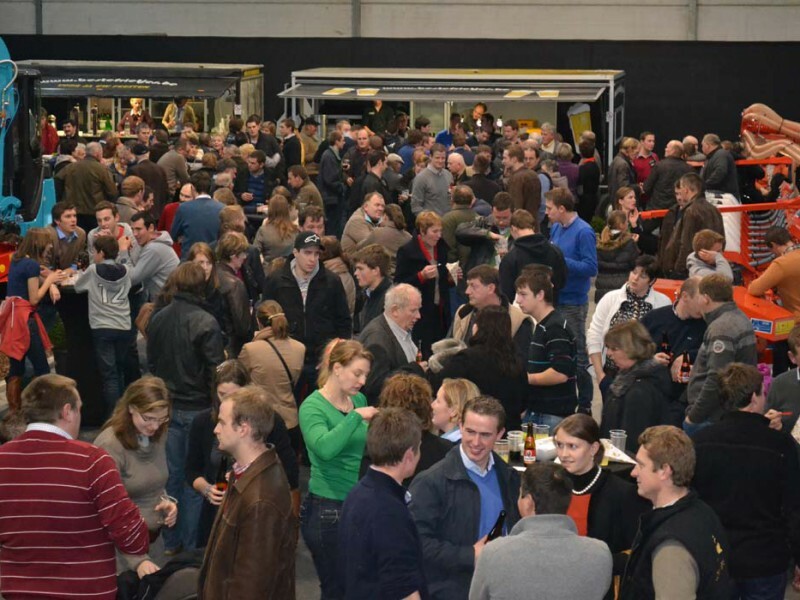 At the last edition of the Matexpo fair in Belgium, we were interviewed by the popular magazine ‘Bouwkroniek’ according to the opening of our new (2nd) site in Zedelgem. 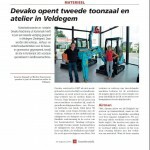 Read here the whole article! AIRMAN proudly presents it’s newest model AX26U-6. 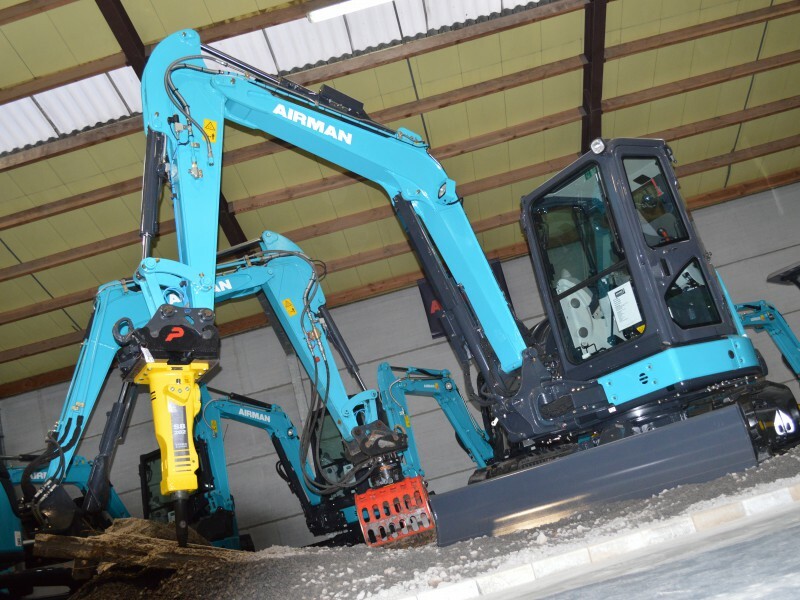 This mini-excavator has a zero tailswing with small counterweight and is perfectly transportable on a 3.5 tonnes trailer. 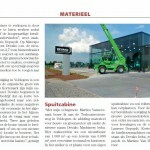 New site in Veldegem, Zedelgem! 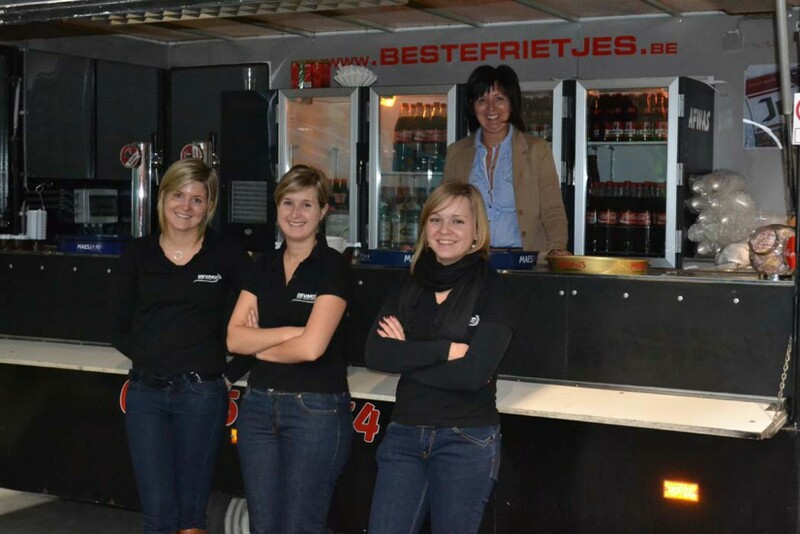 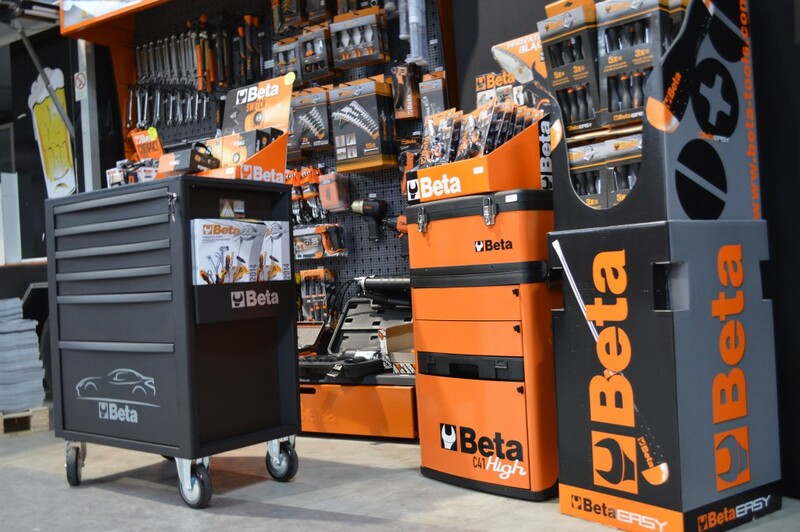 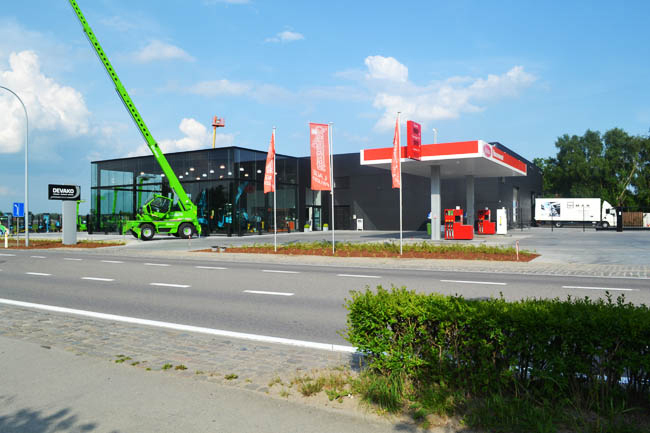 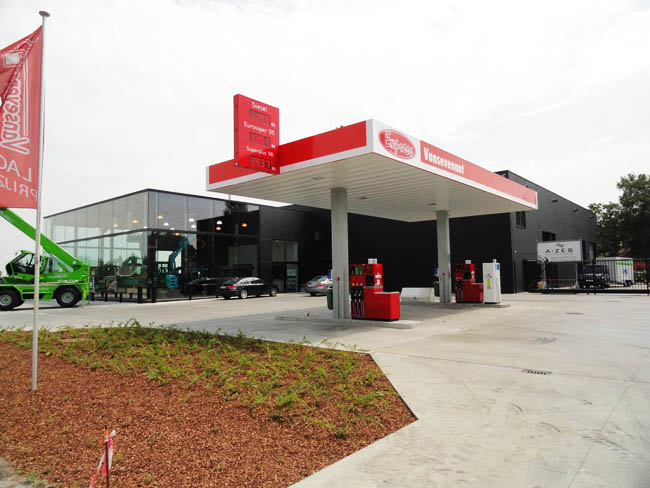 We opened a new 2nd site in Veldegem (Zedelgem, near Bruges) on 18/05/2015. 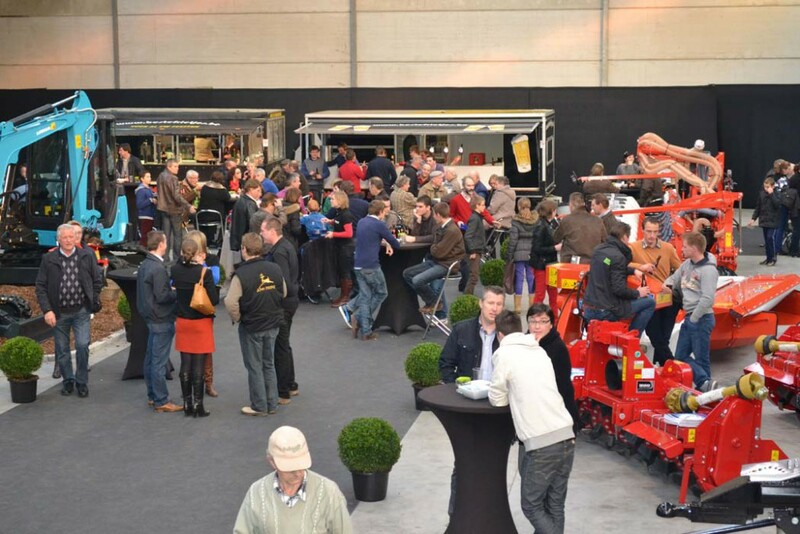 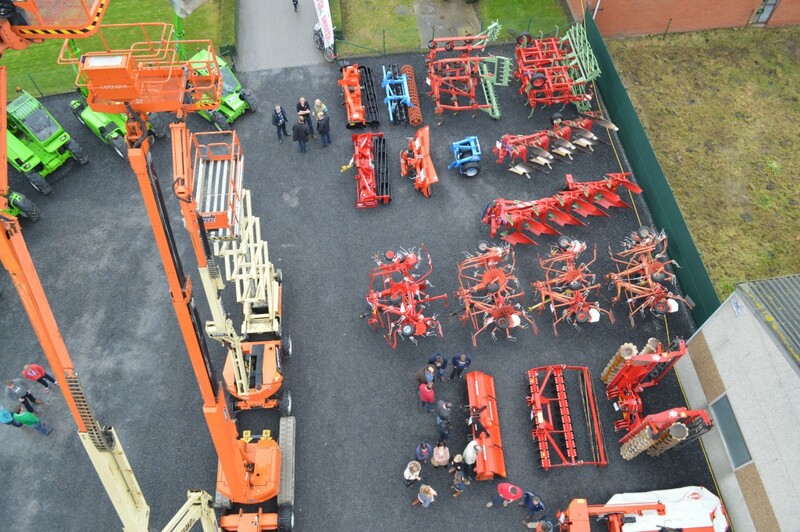 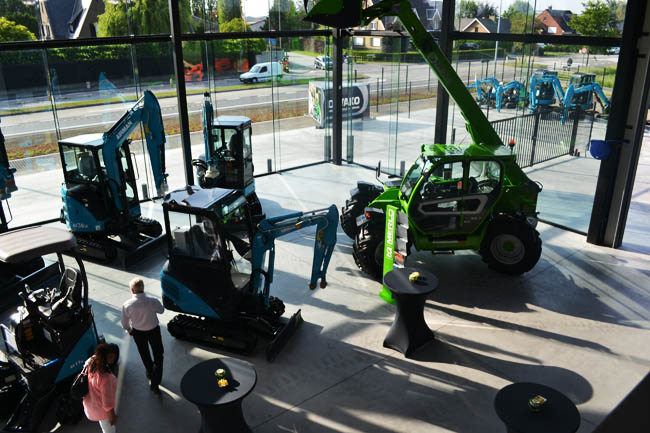 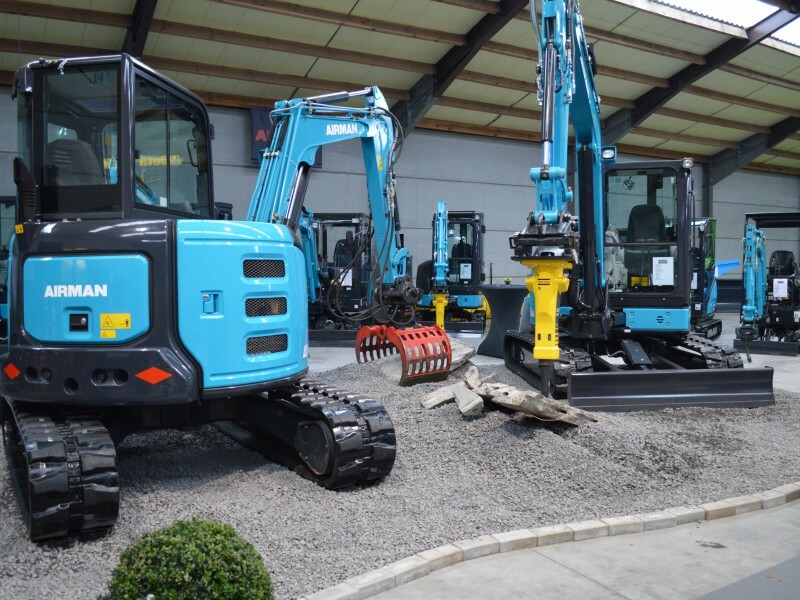 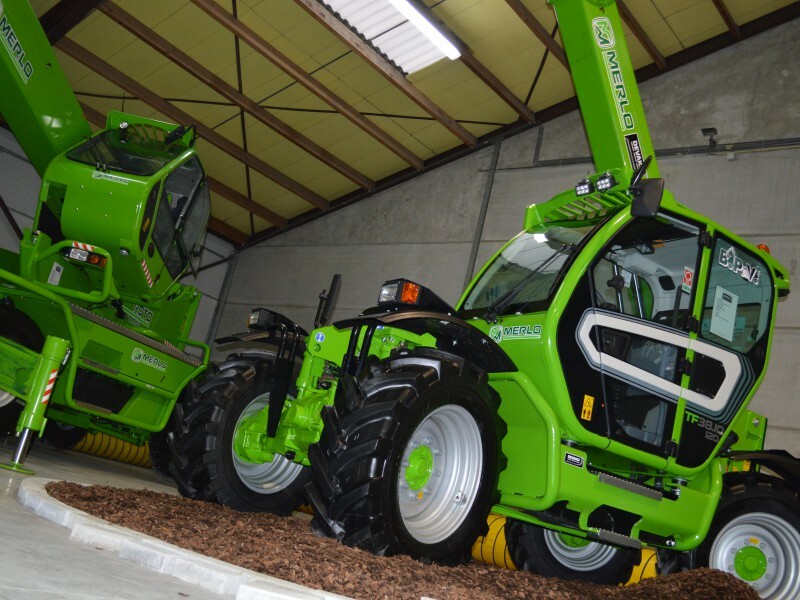 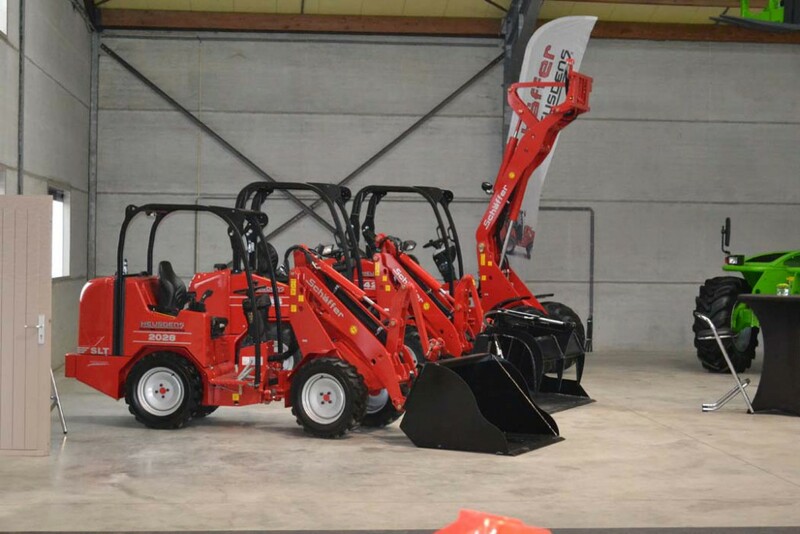 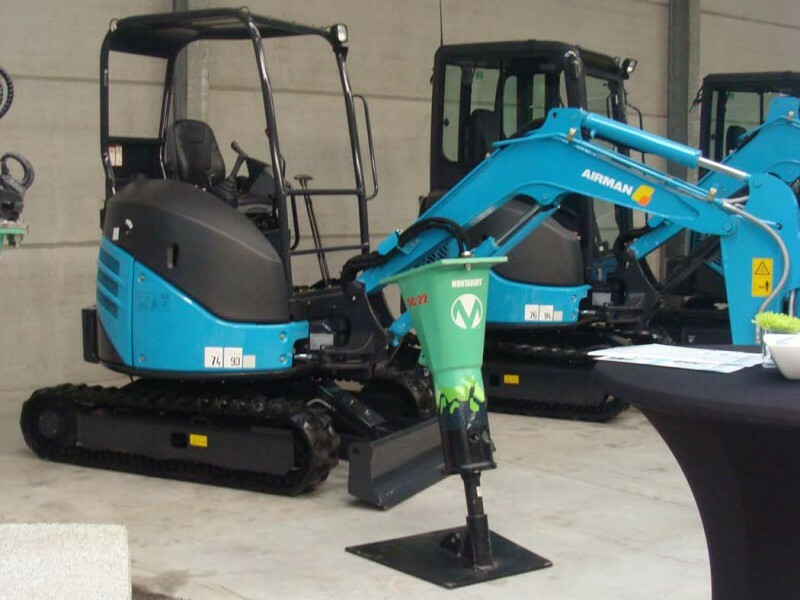 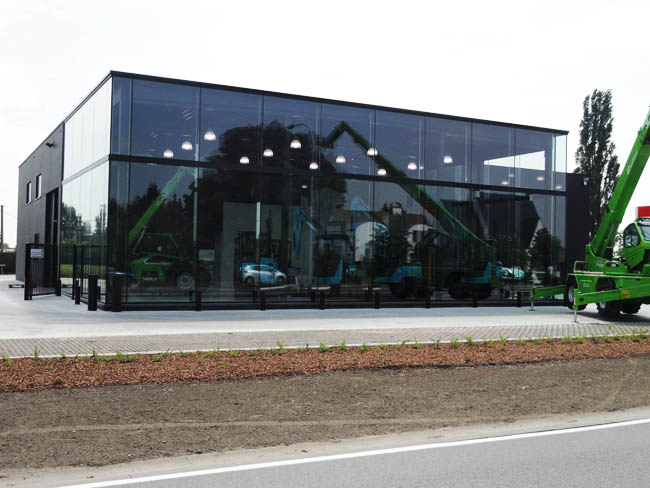 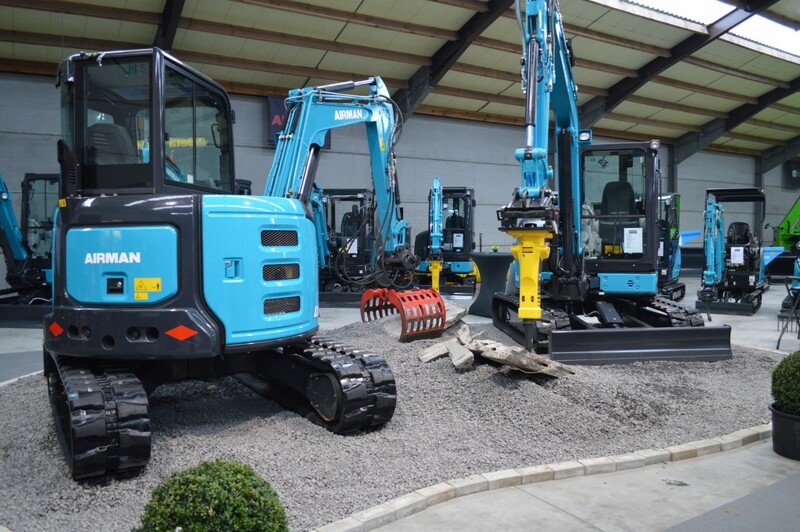 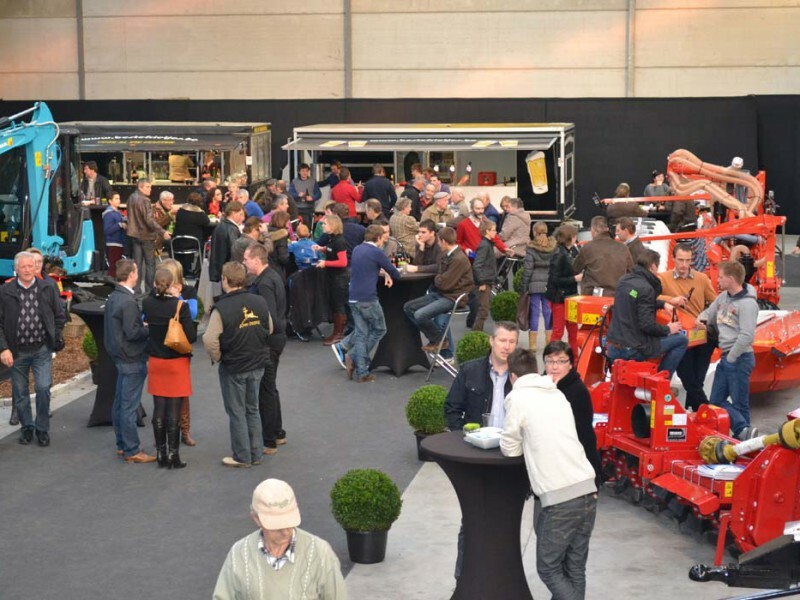 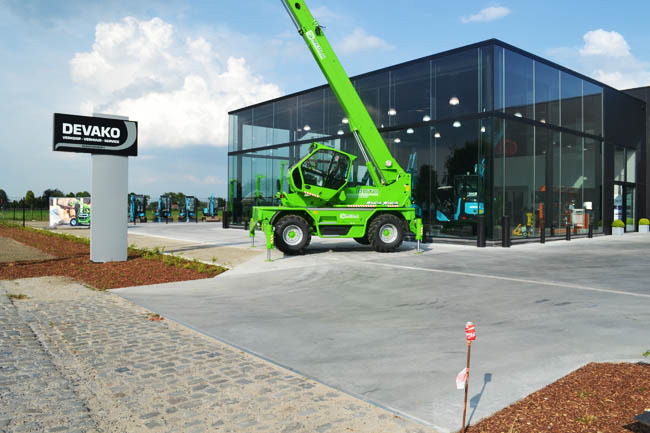 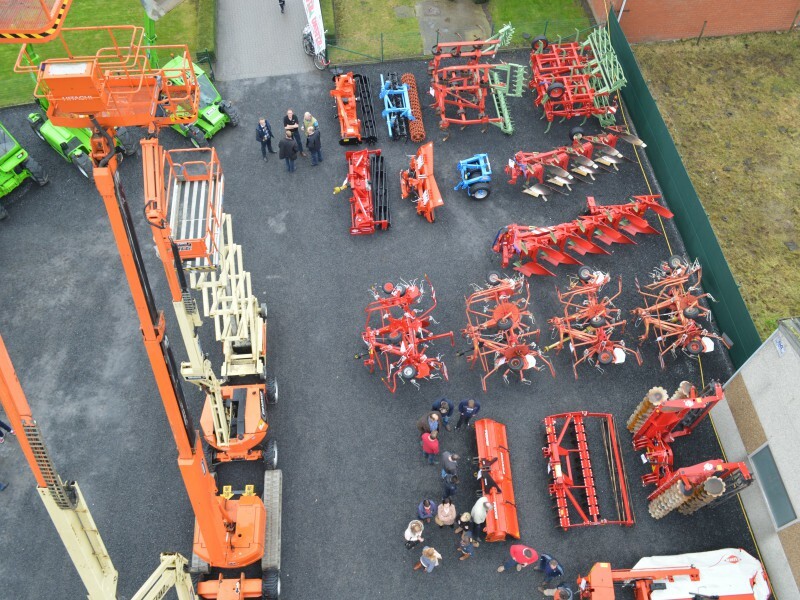 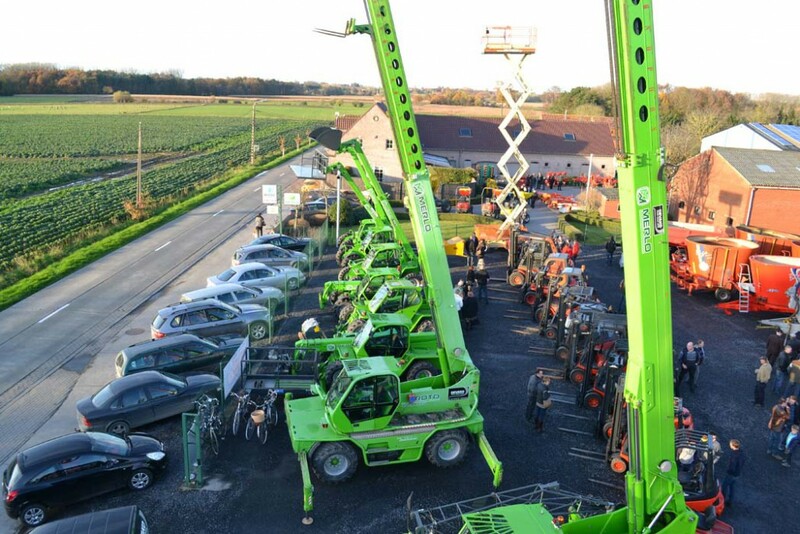 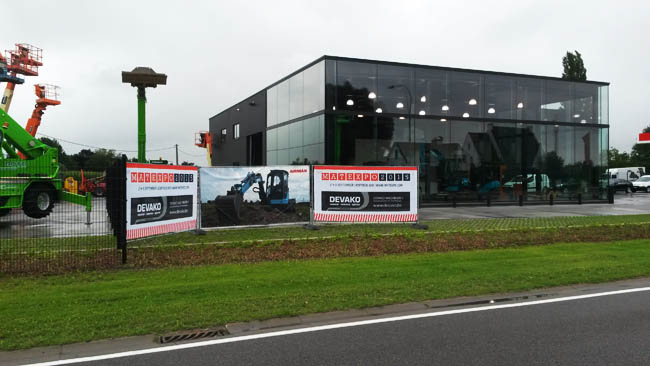 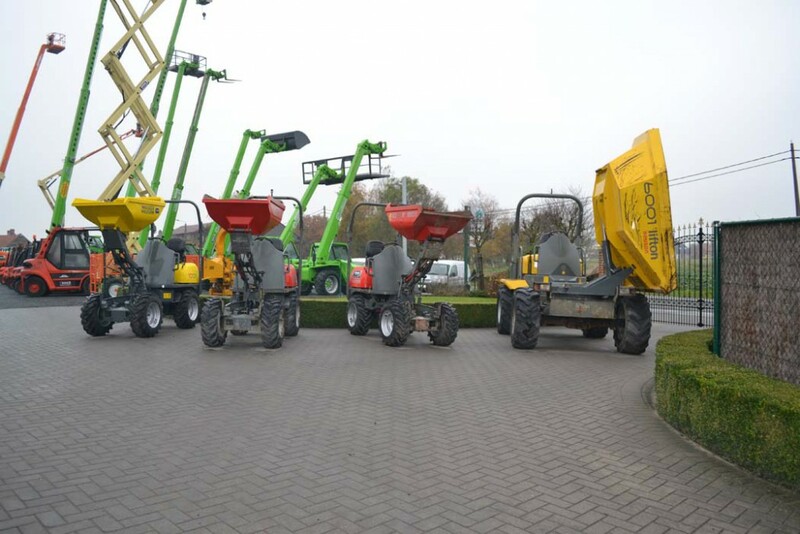 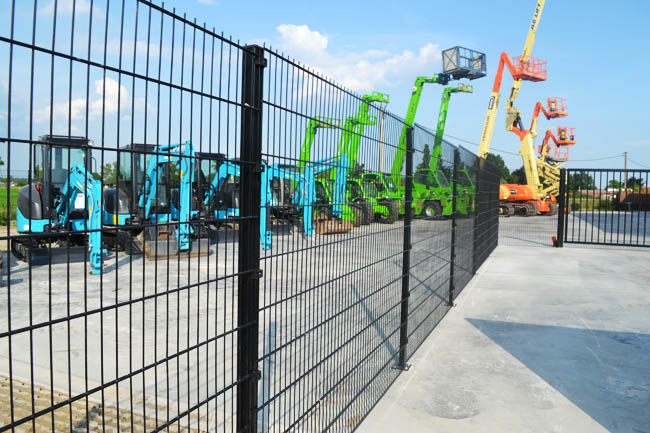 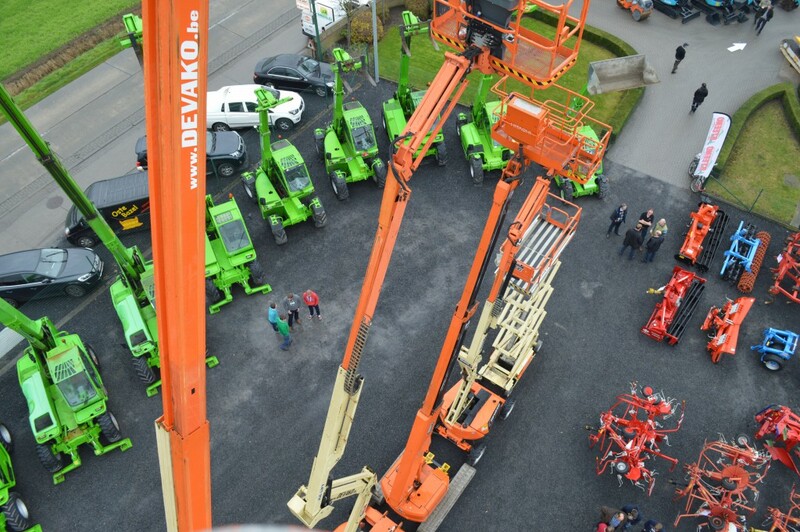 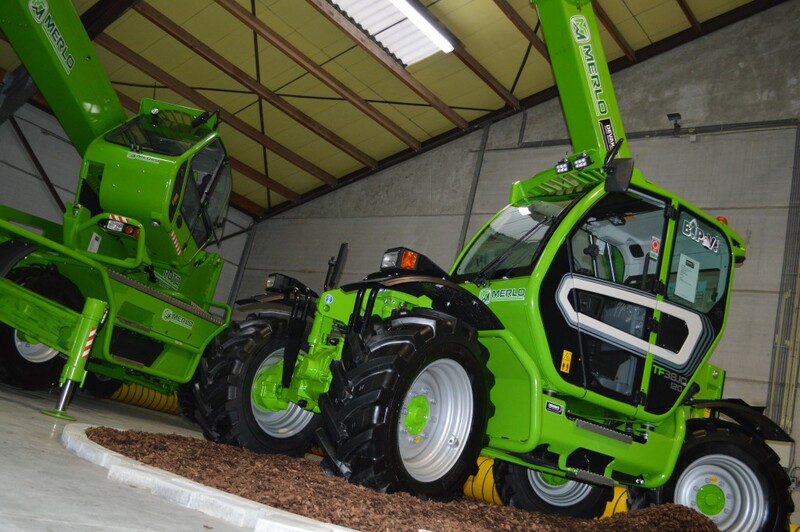 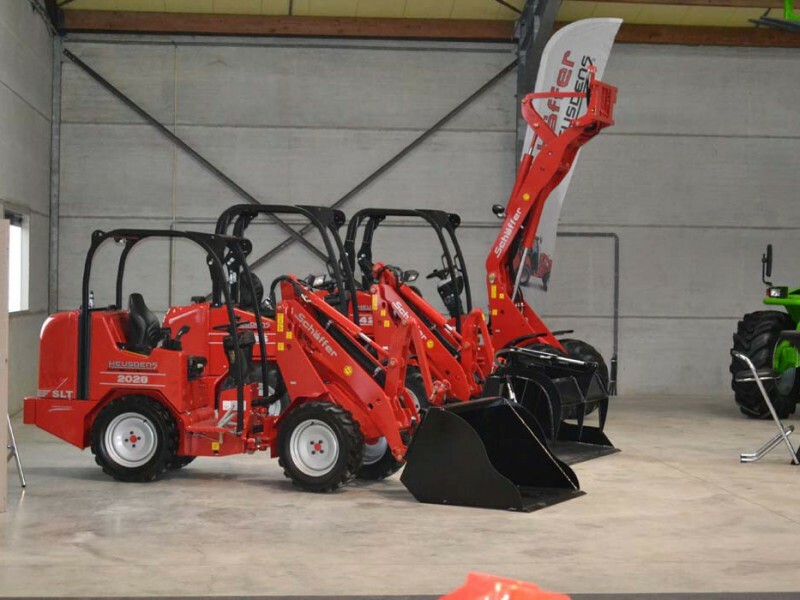 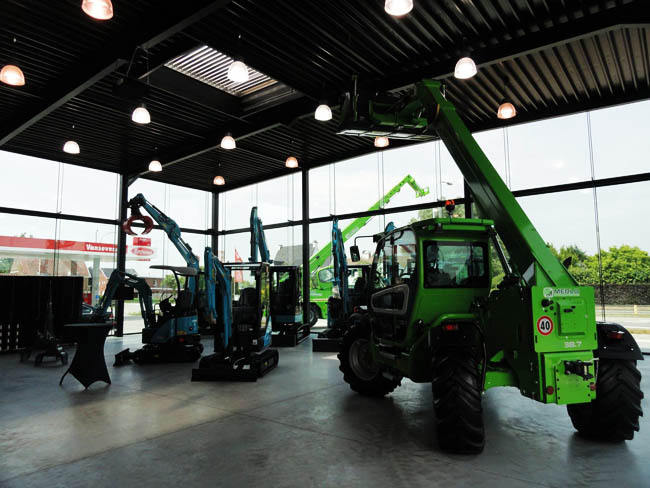 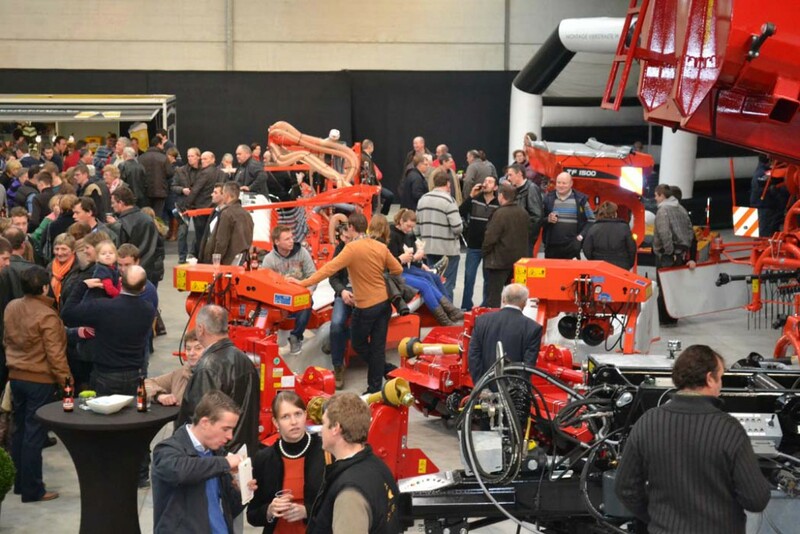 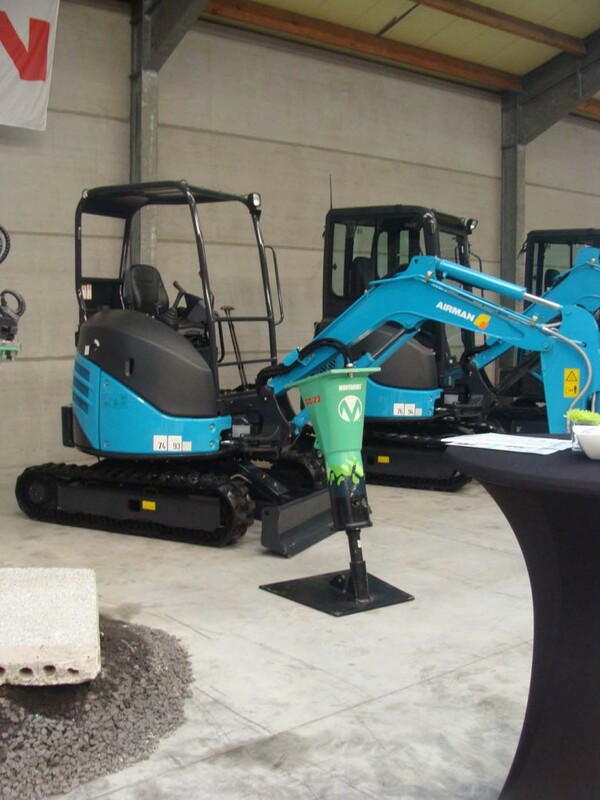 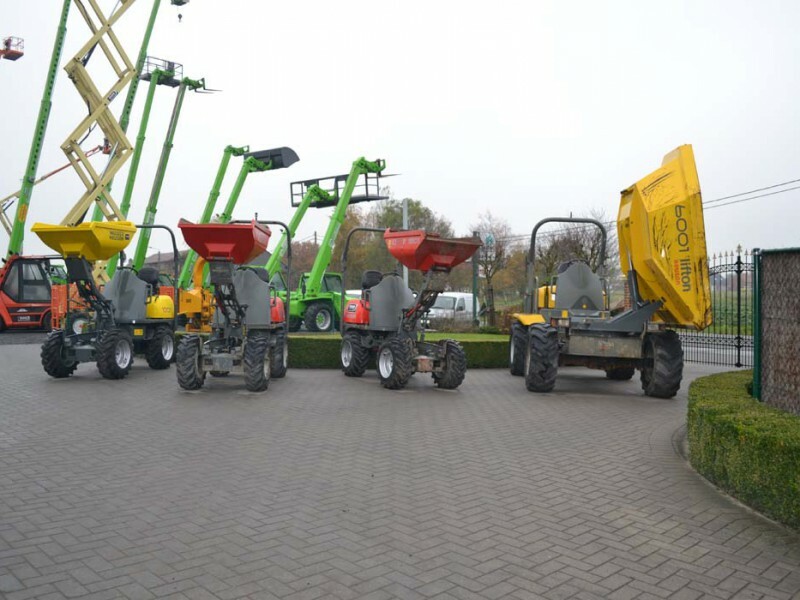 DEVAKO Machinery bvba handles all the construction machinery and is active on the newest site in Veldegem. 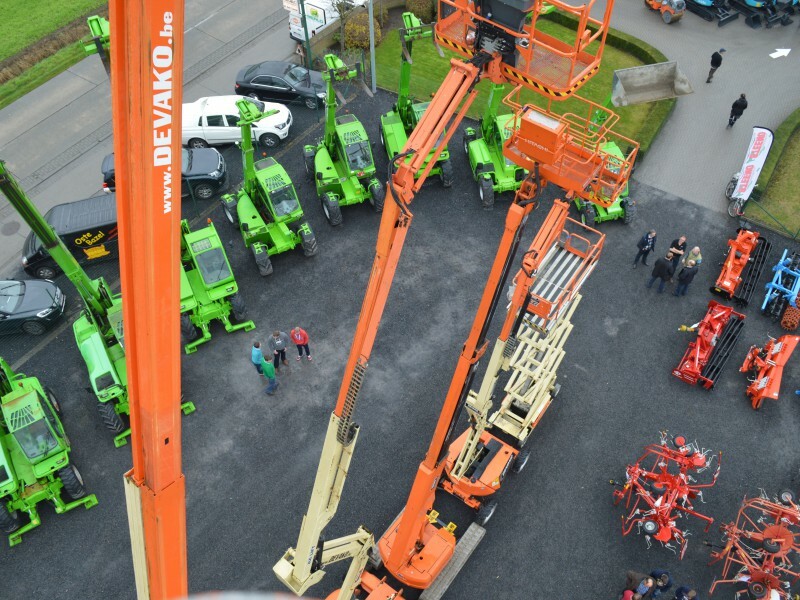 Devako BVBA (agricultural machinery) stays located on the original site at Kortemark. 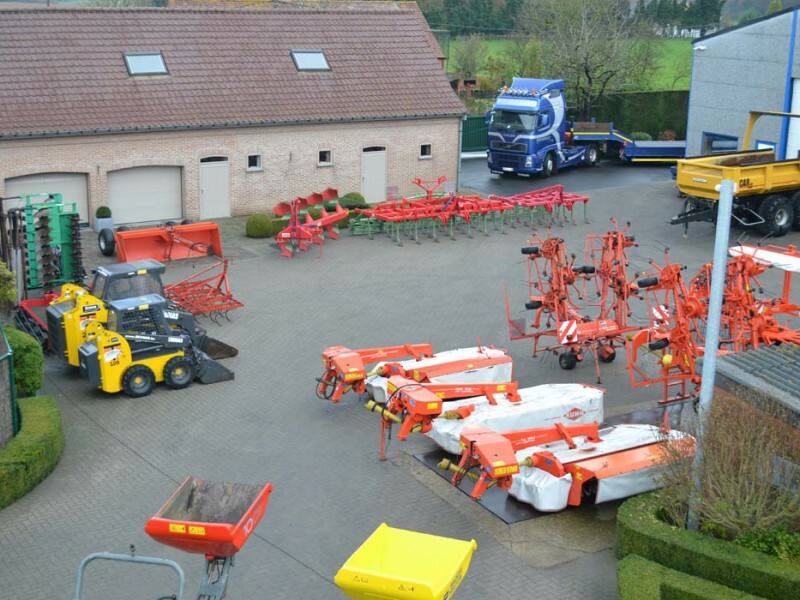 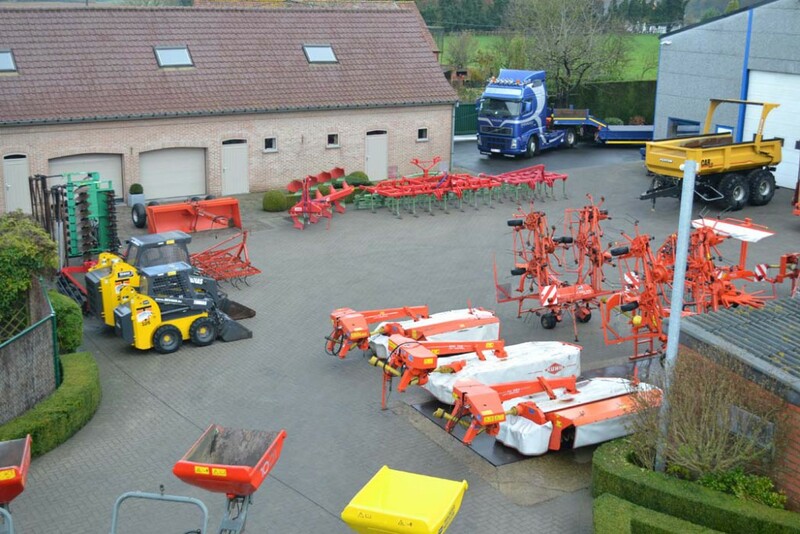 Rental/hire is mainly at the site in Veldegem, but also possible from the yard in Kortemark on request. 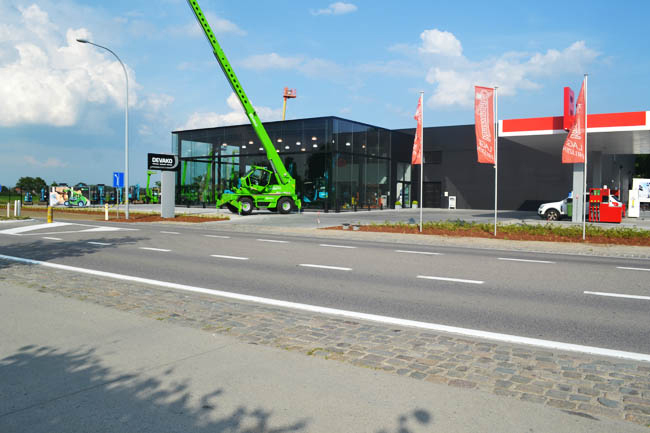 Thanks to this new 2nd site, we mainly want to improve our immediate customer service and quicker reachability, as we are located only 5 minutes away from the highway E403. 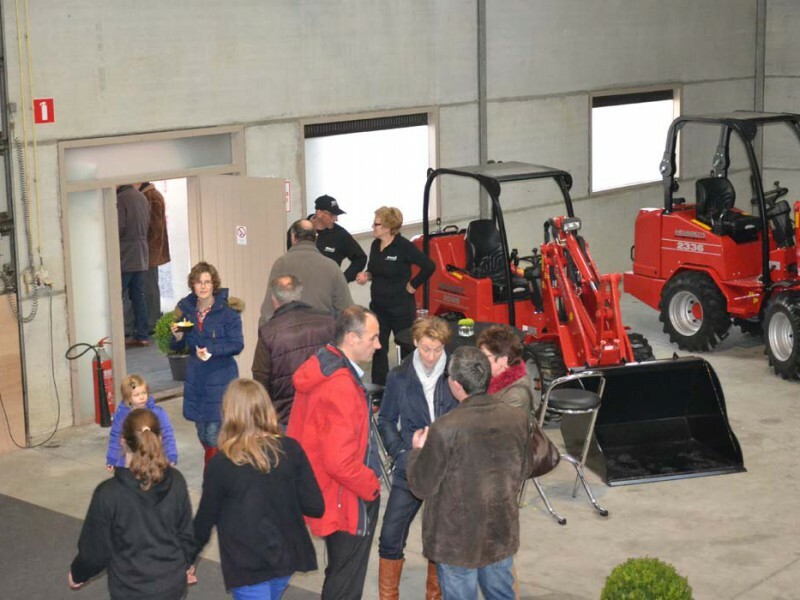 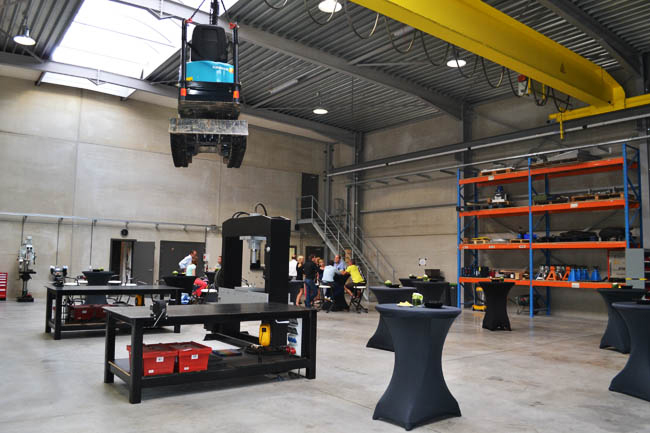 Discover here some photos of our 2-yearly openhouse in our Kortemark-site!